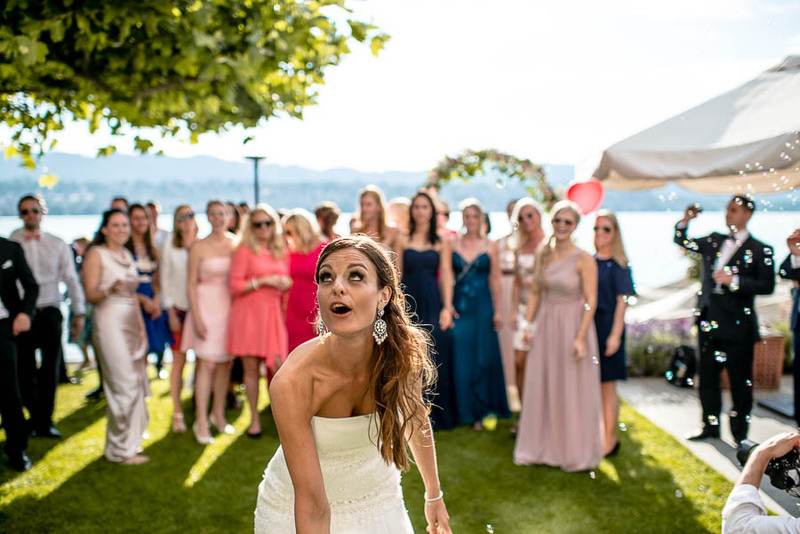 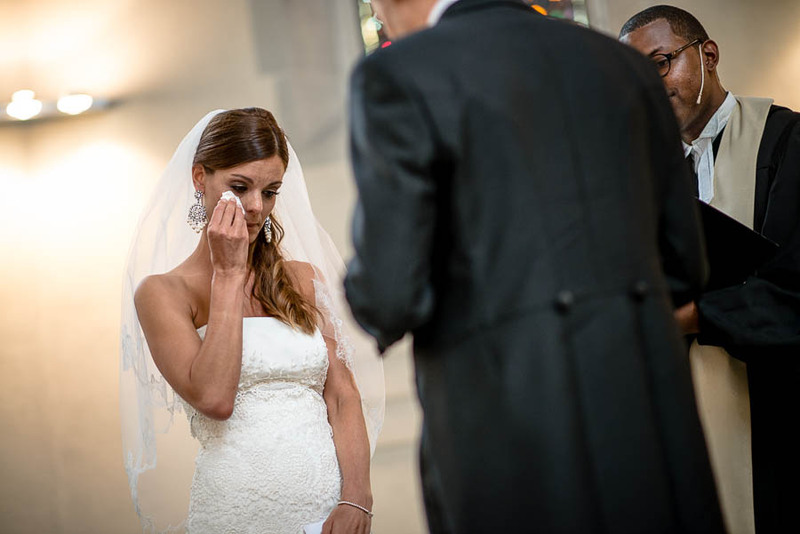 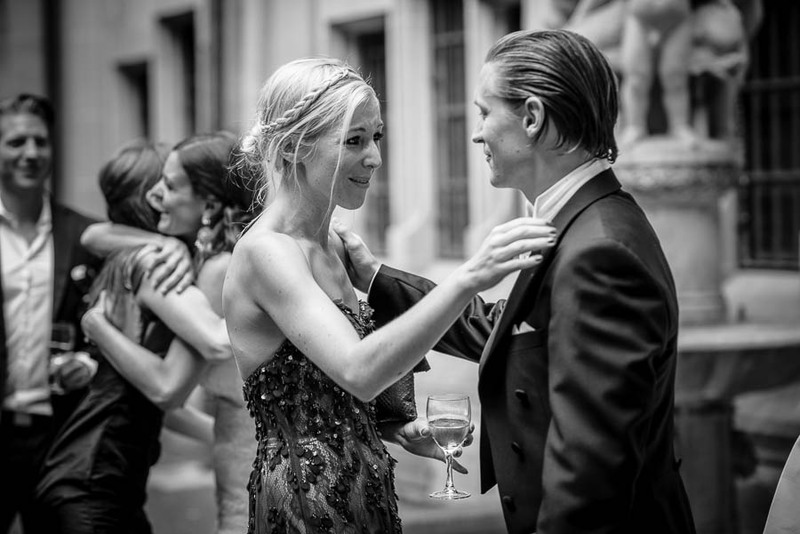 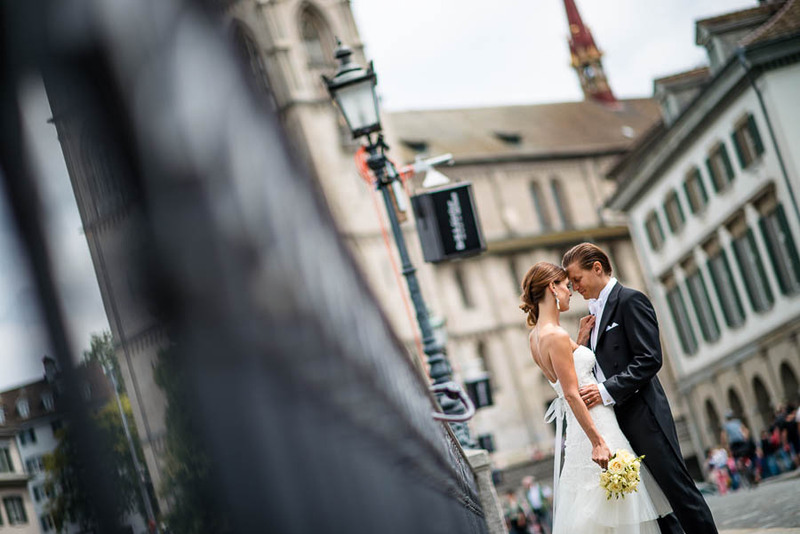 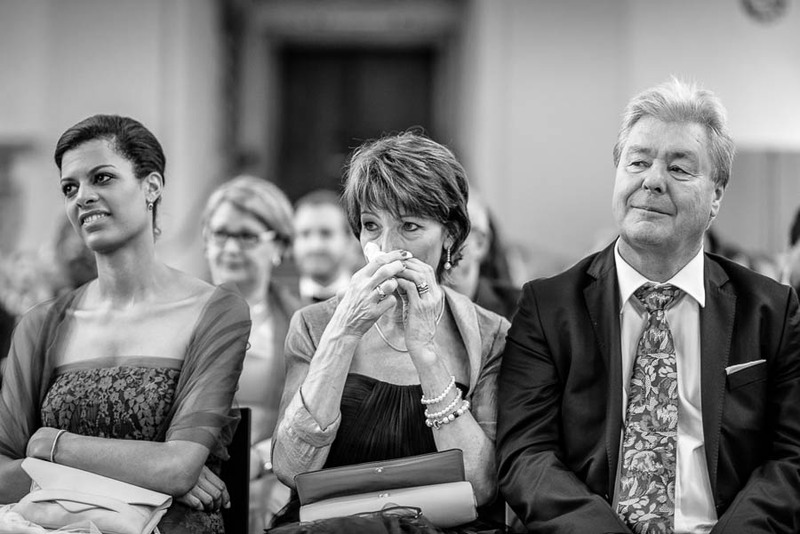 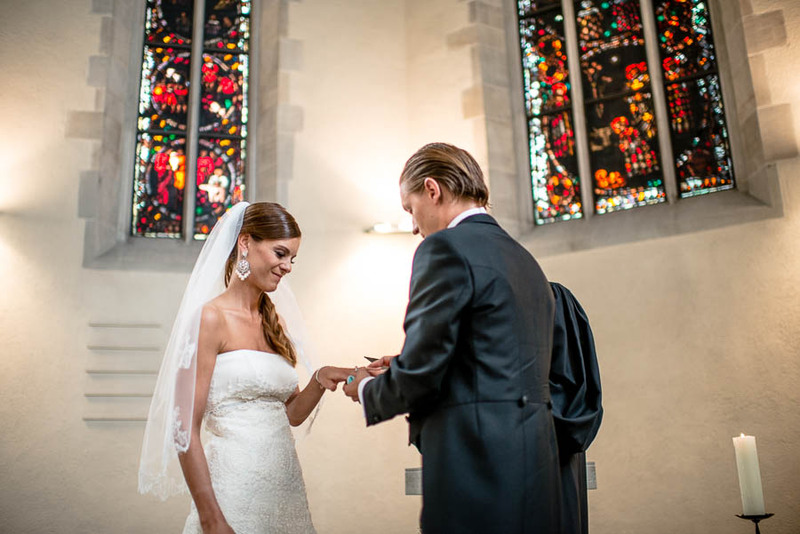 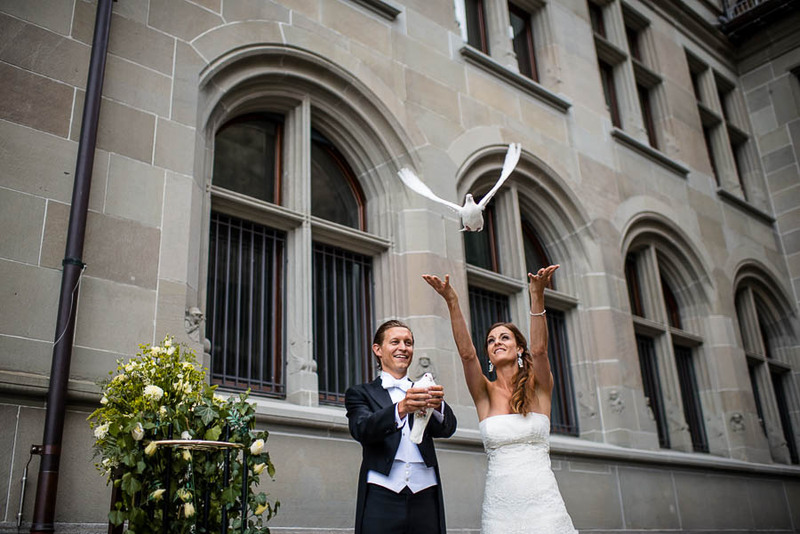 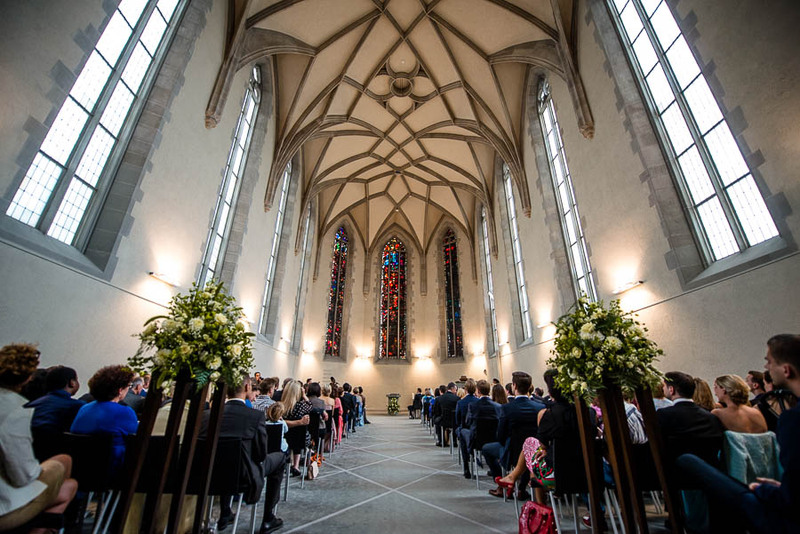 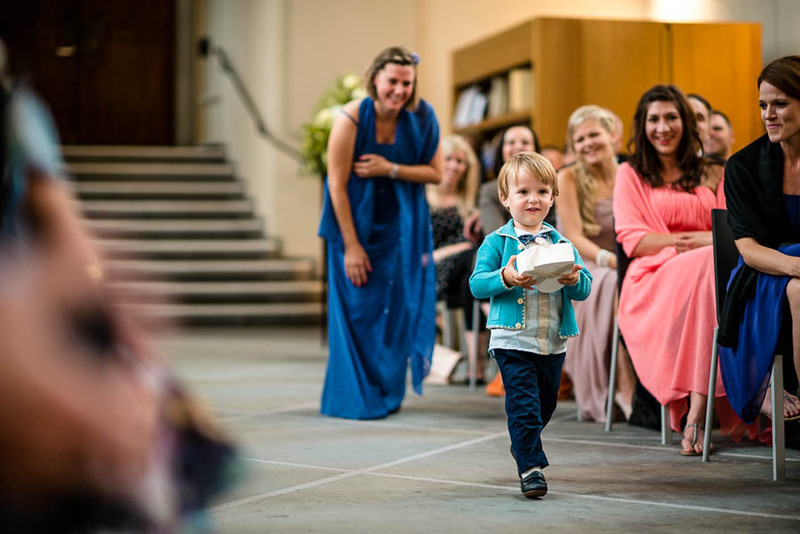 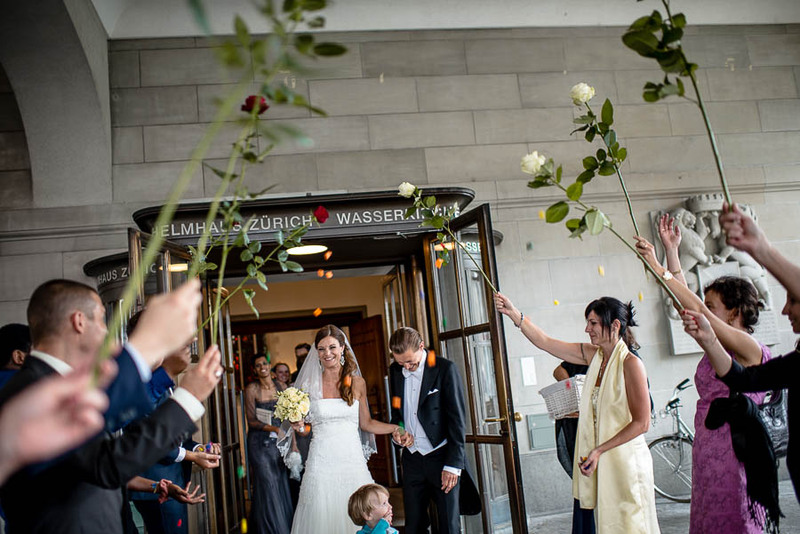 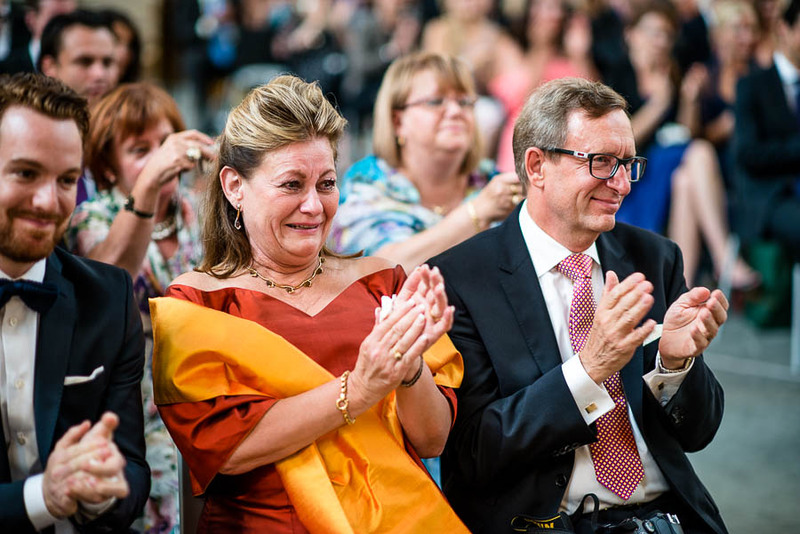 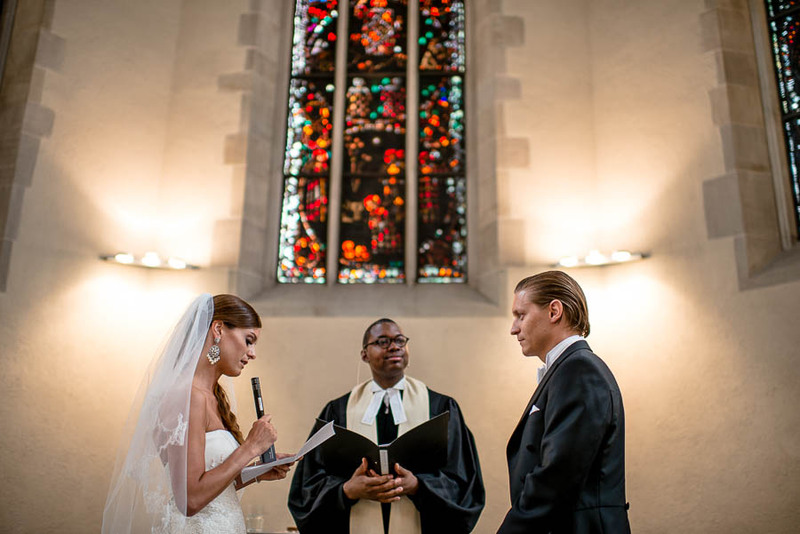 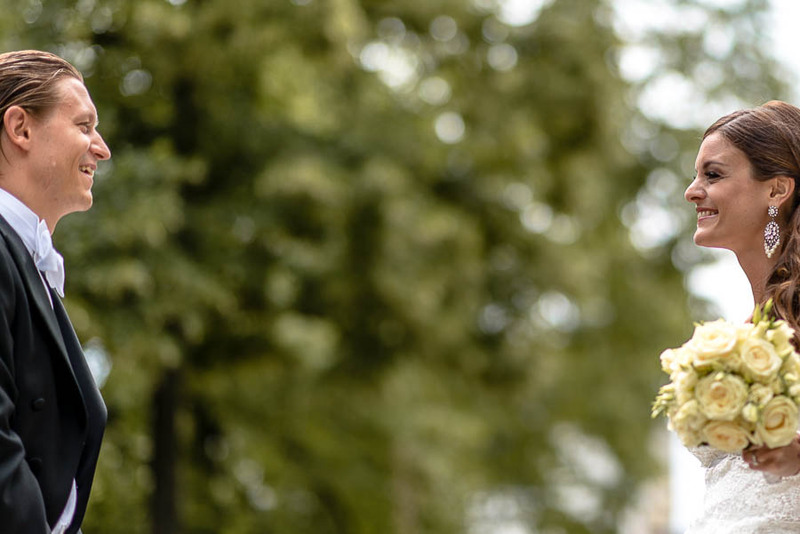 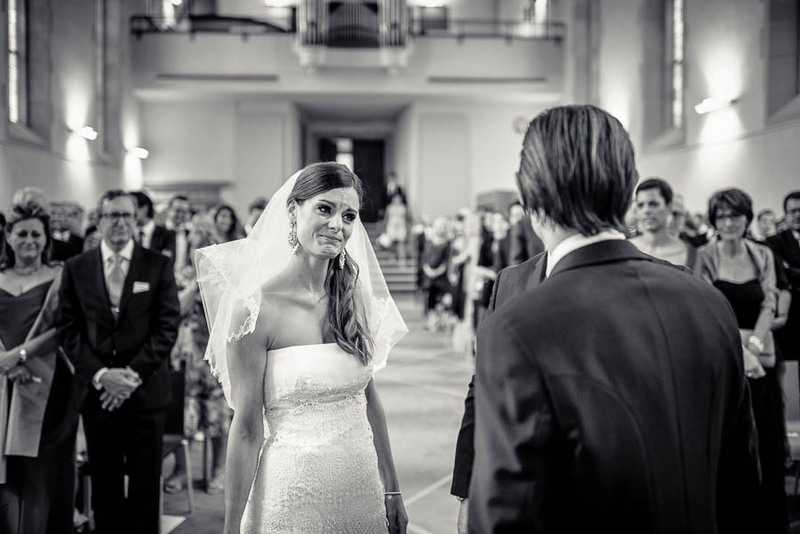 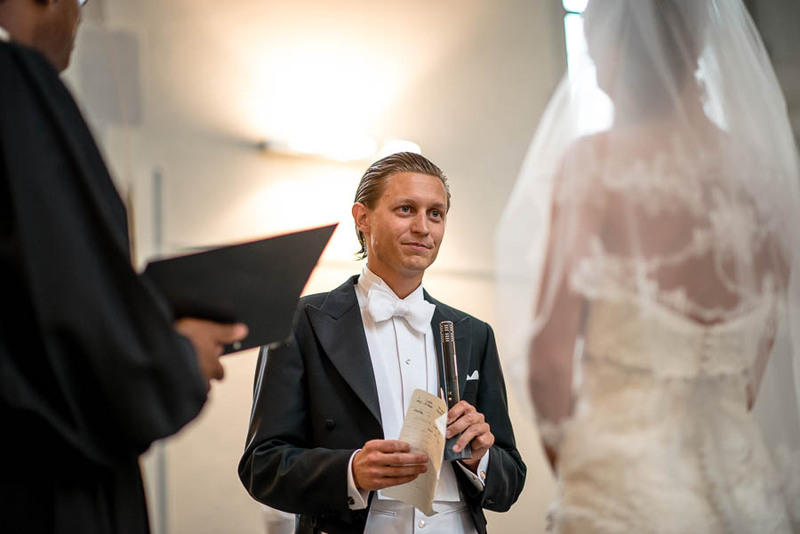 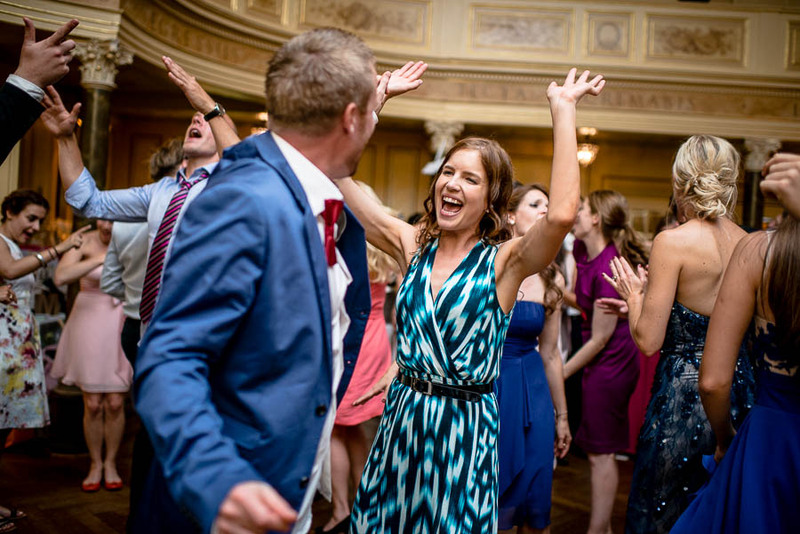 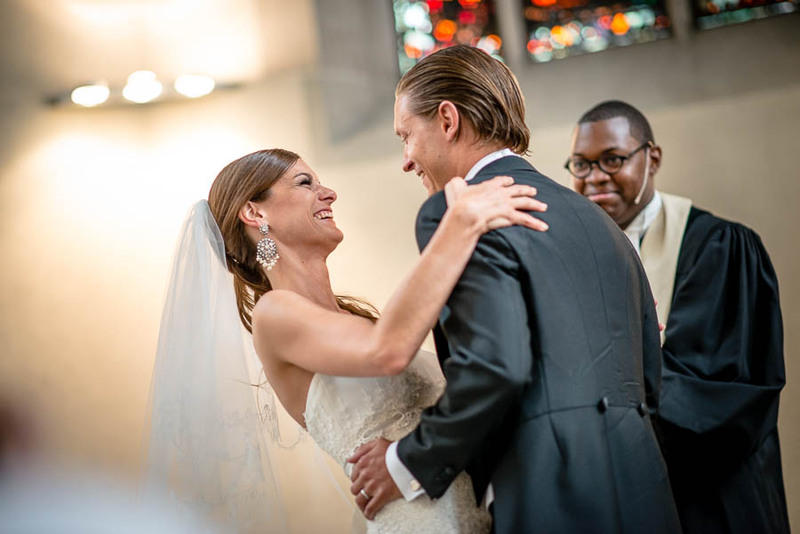 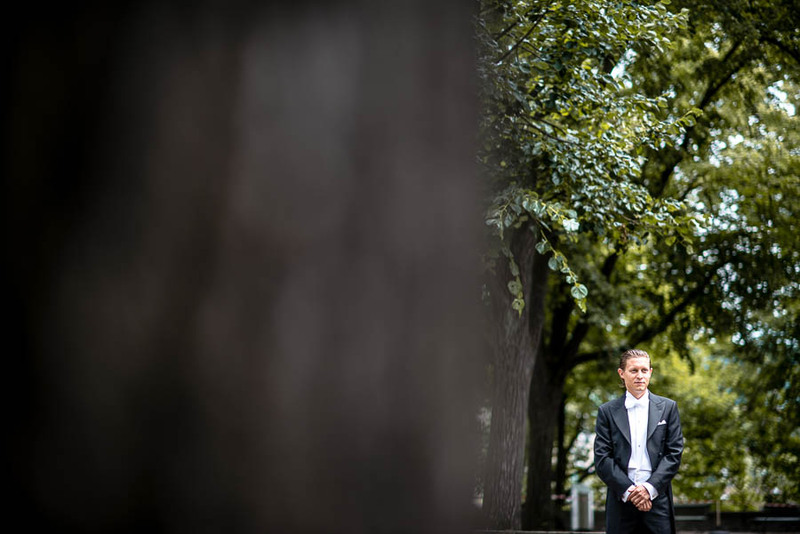 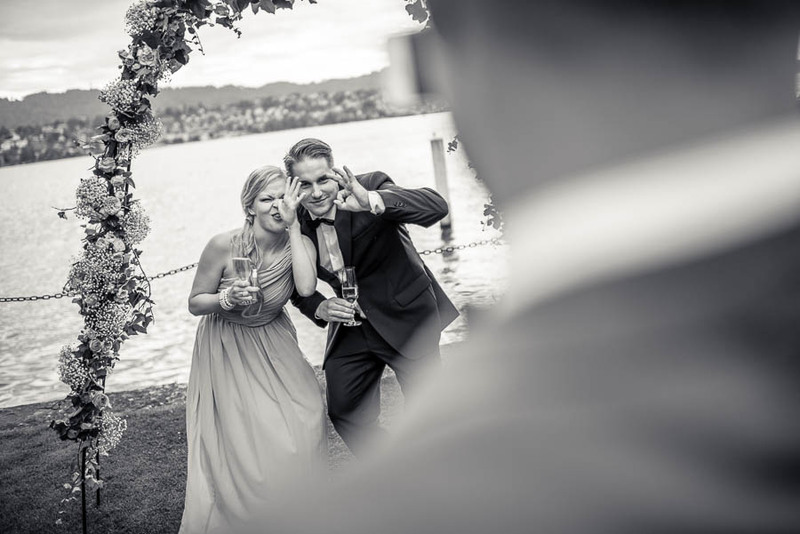 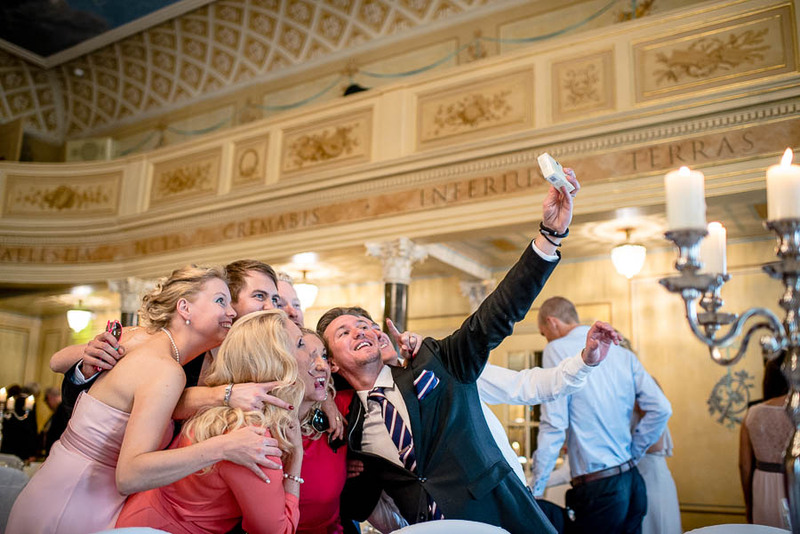 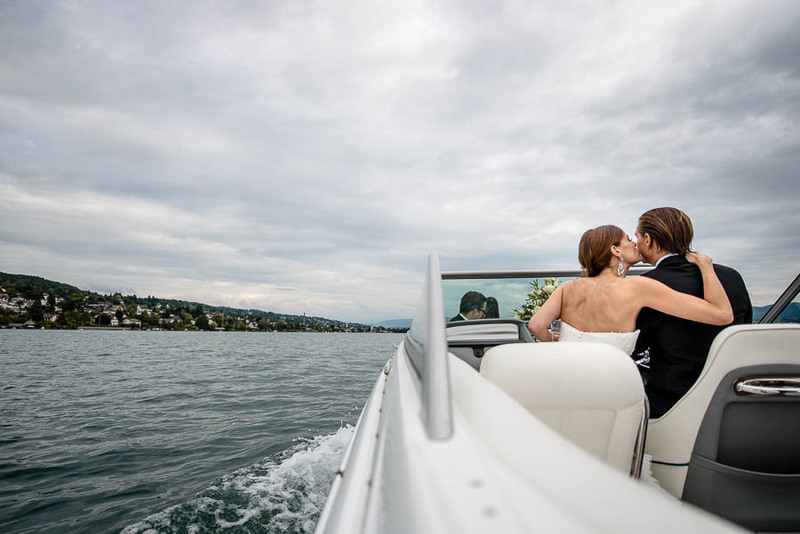 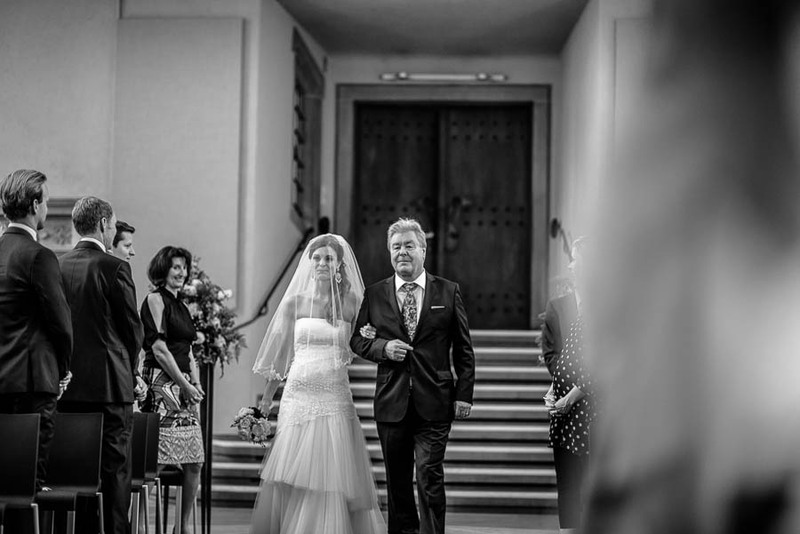 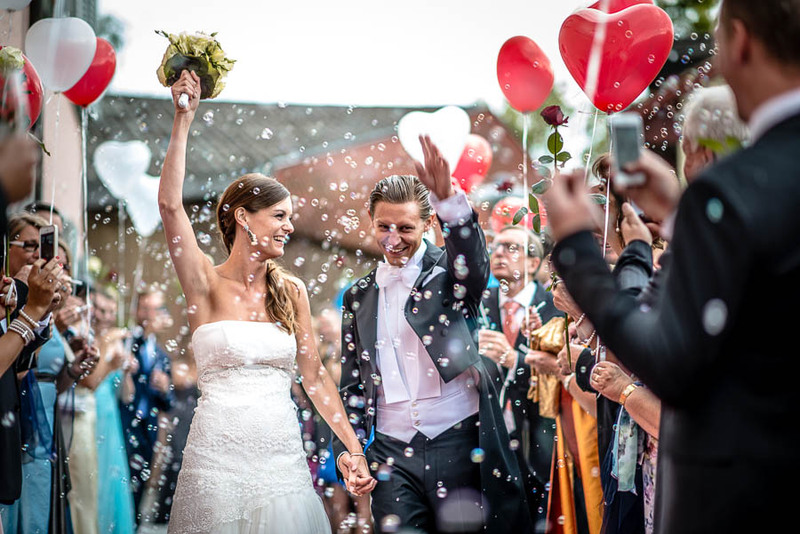 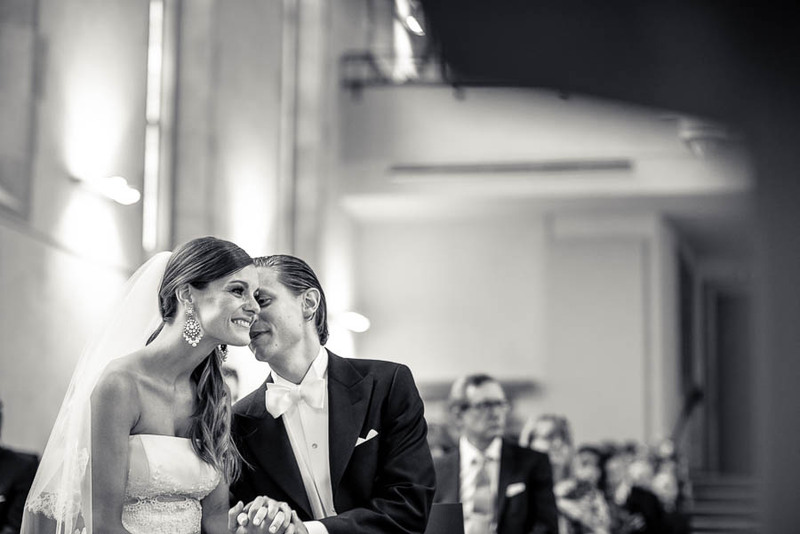 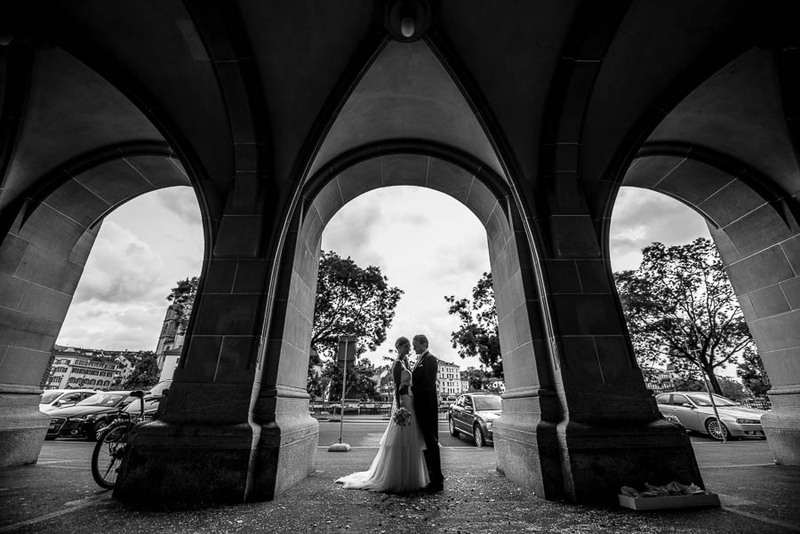 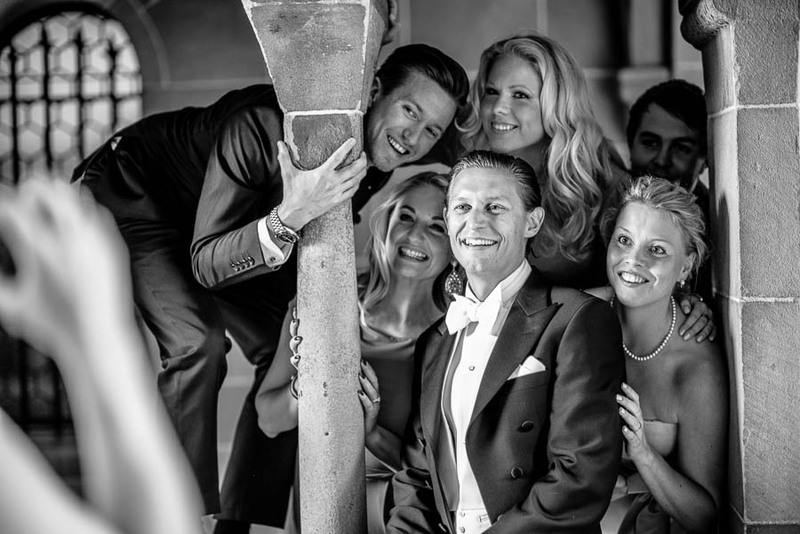 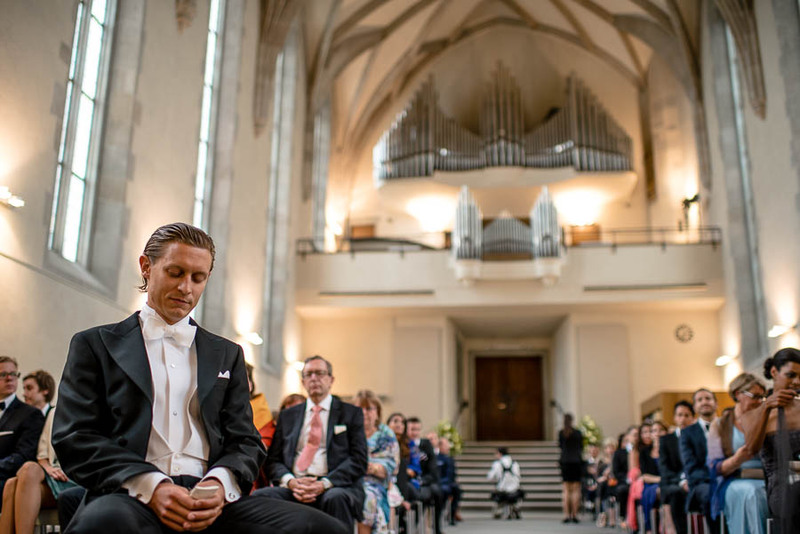 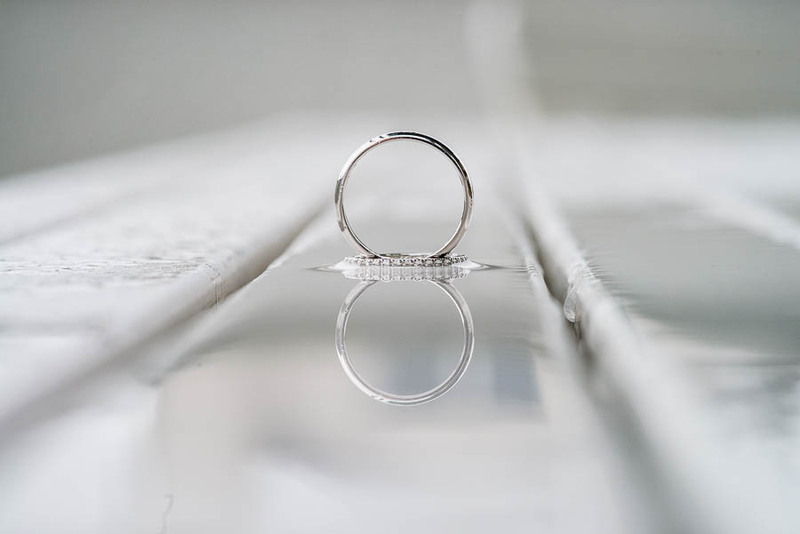 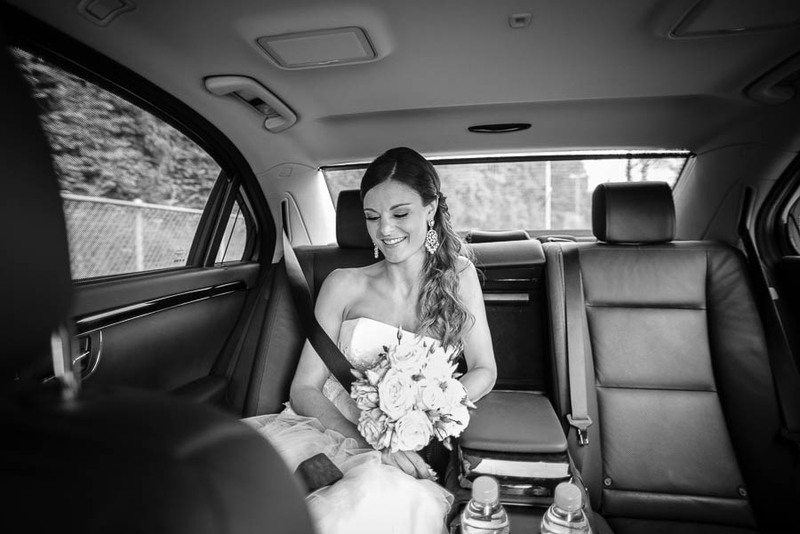 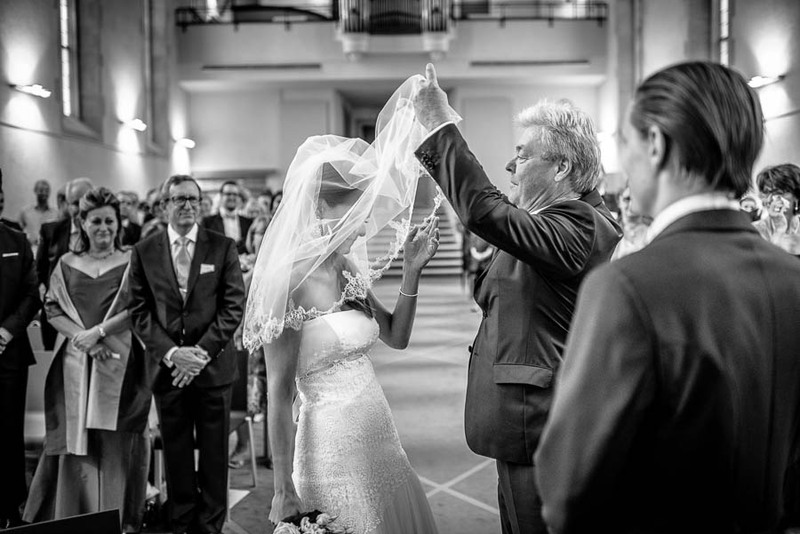 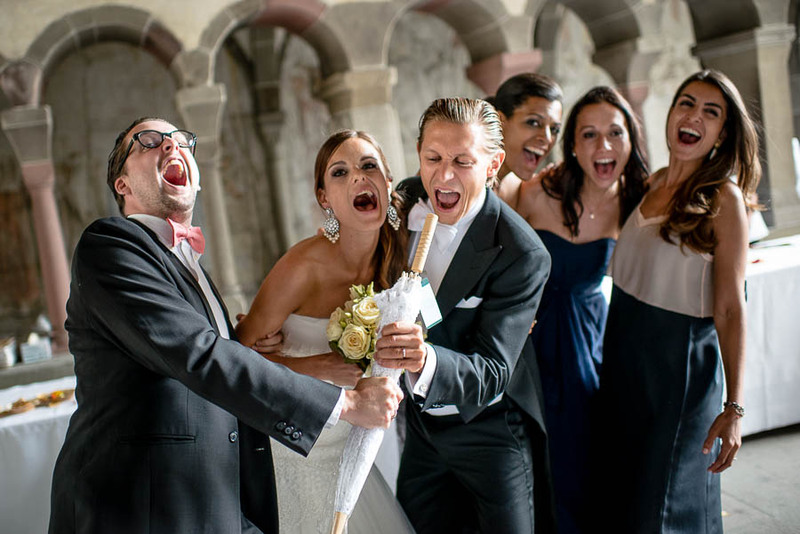 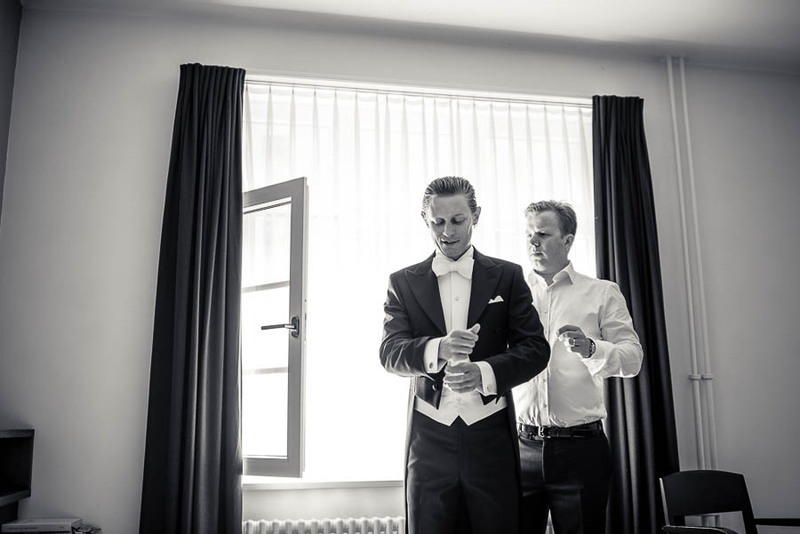 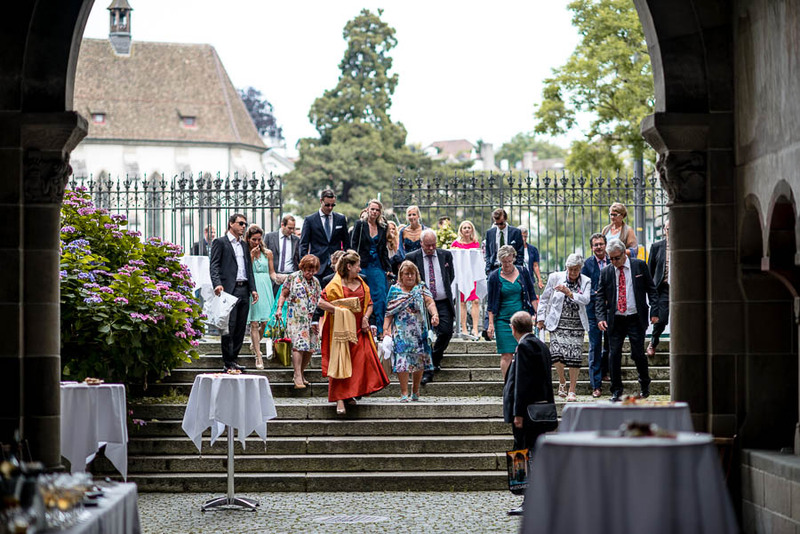 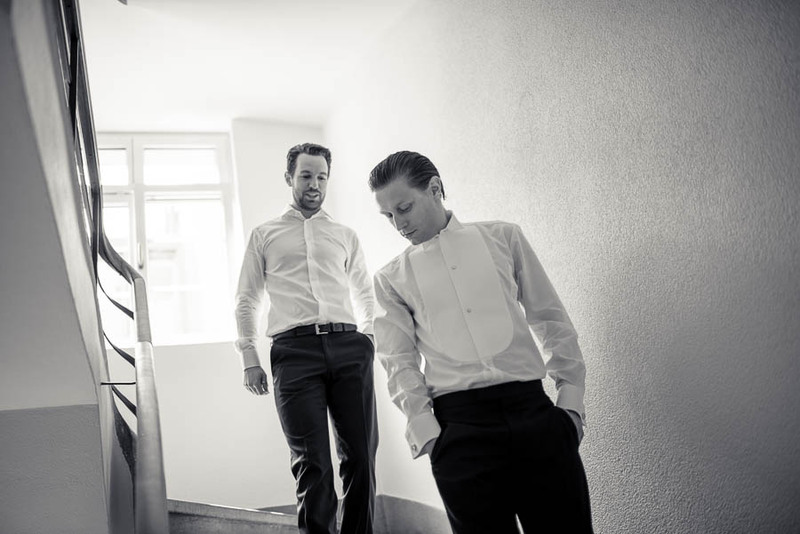 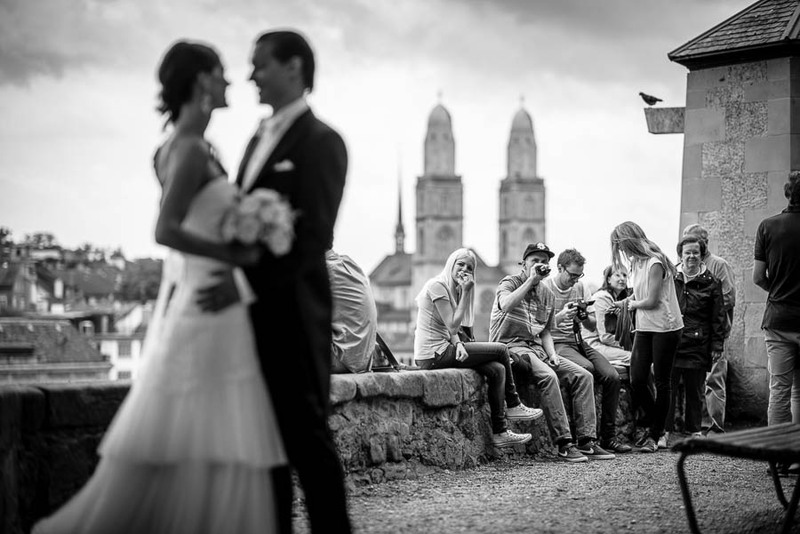 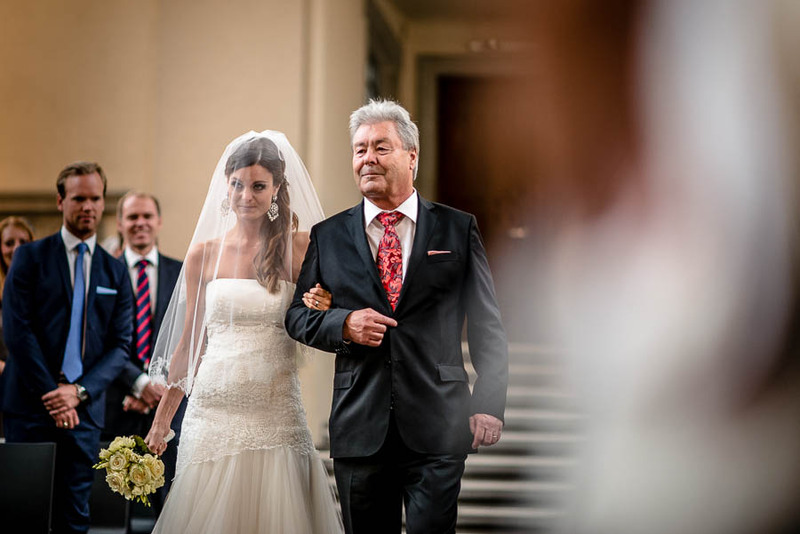 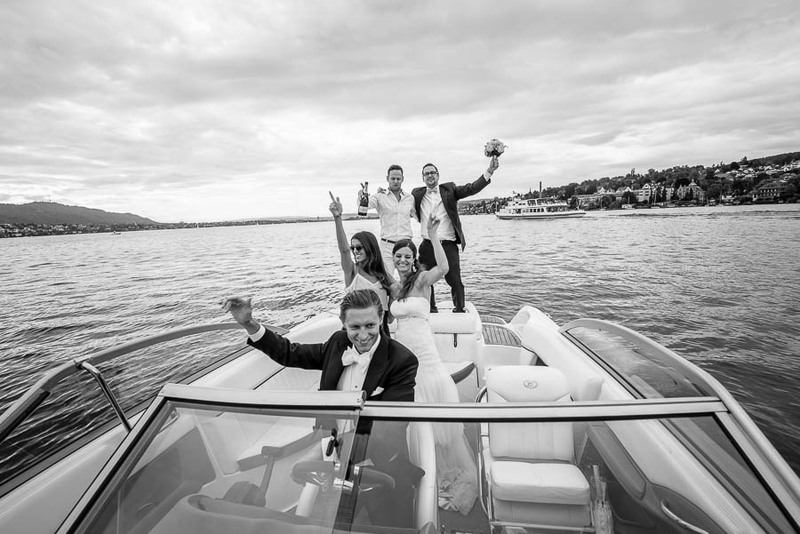 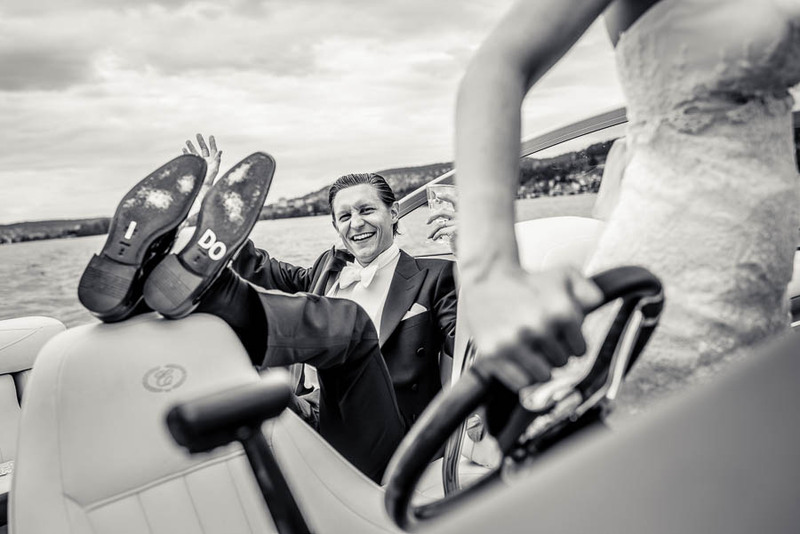 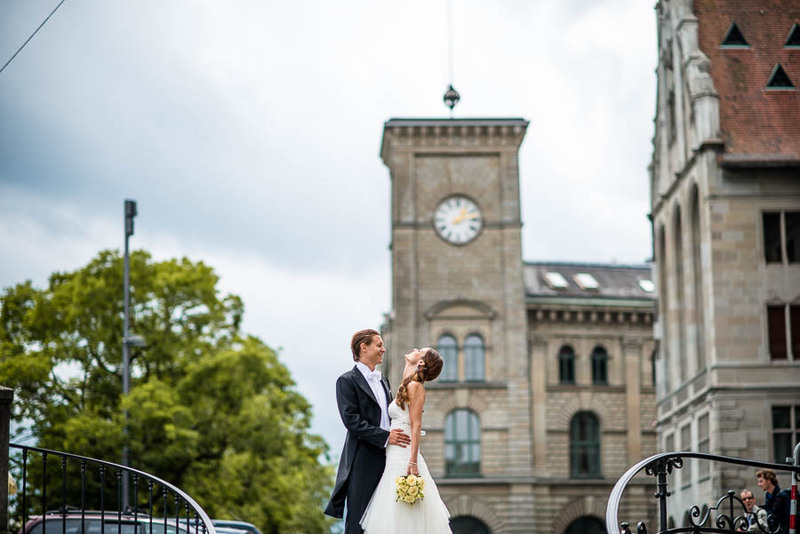 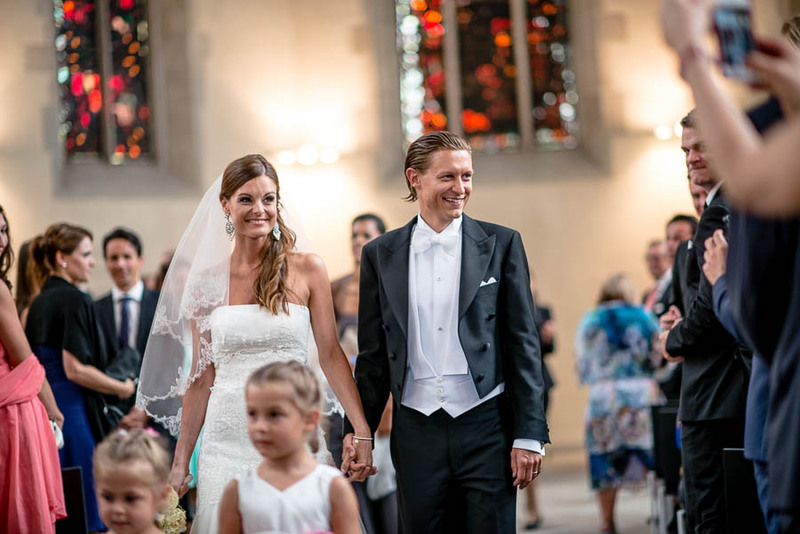 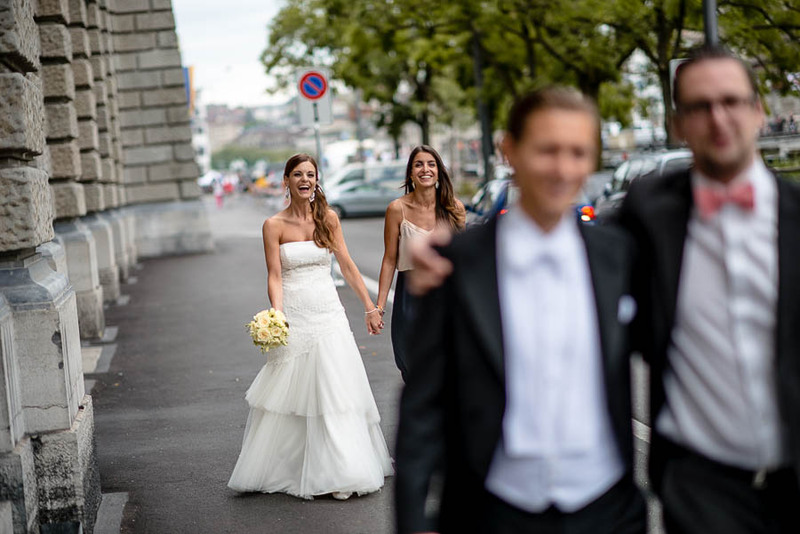 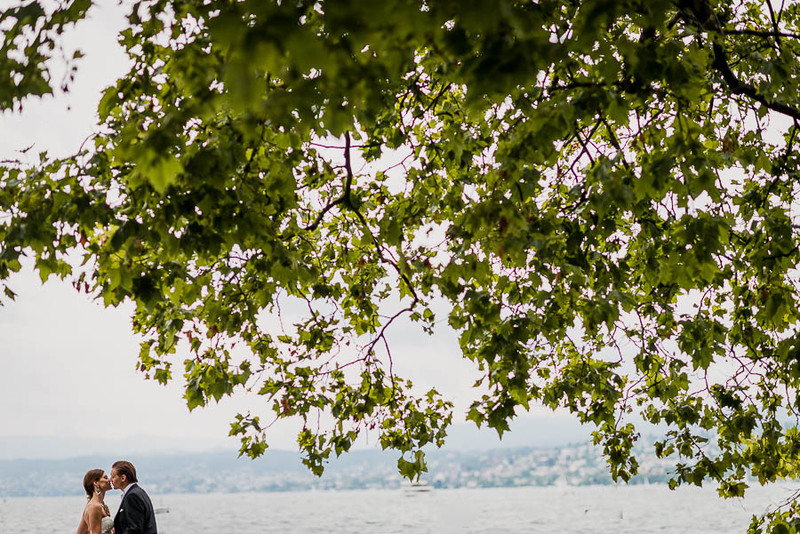 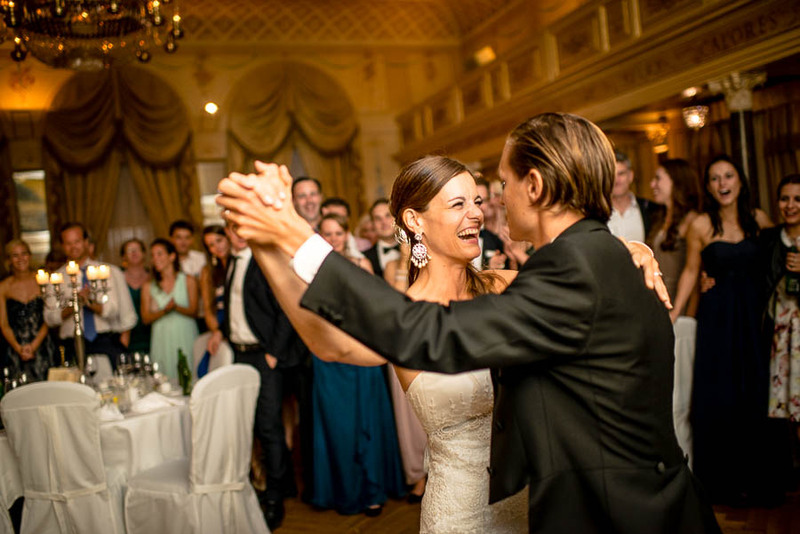 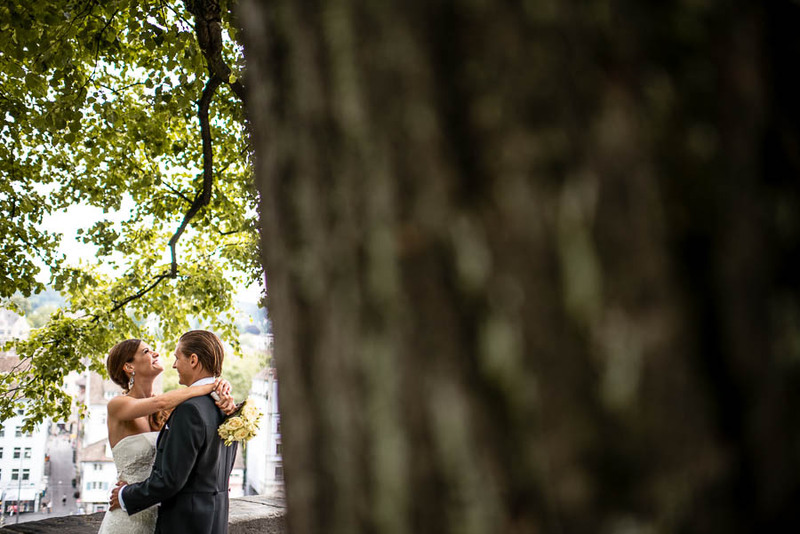 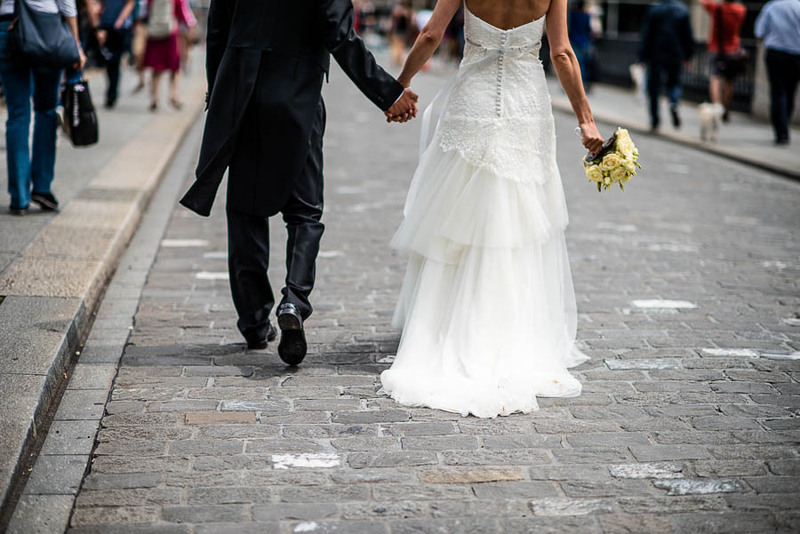 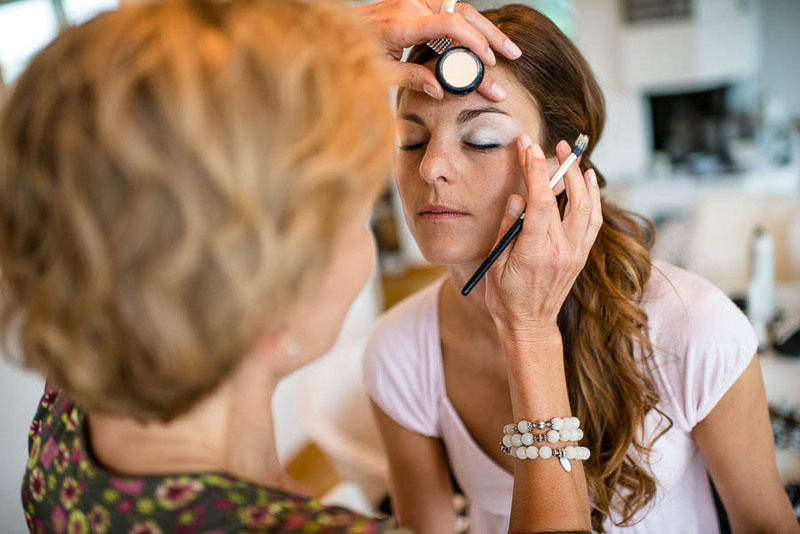 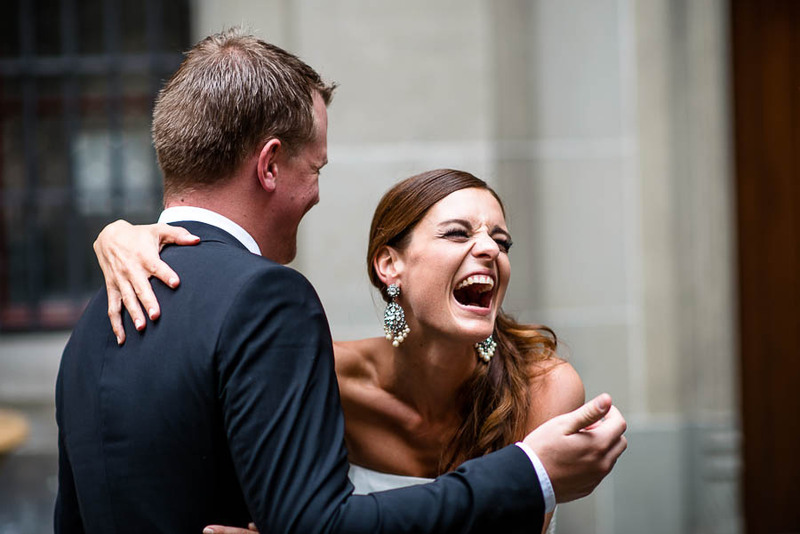 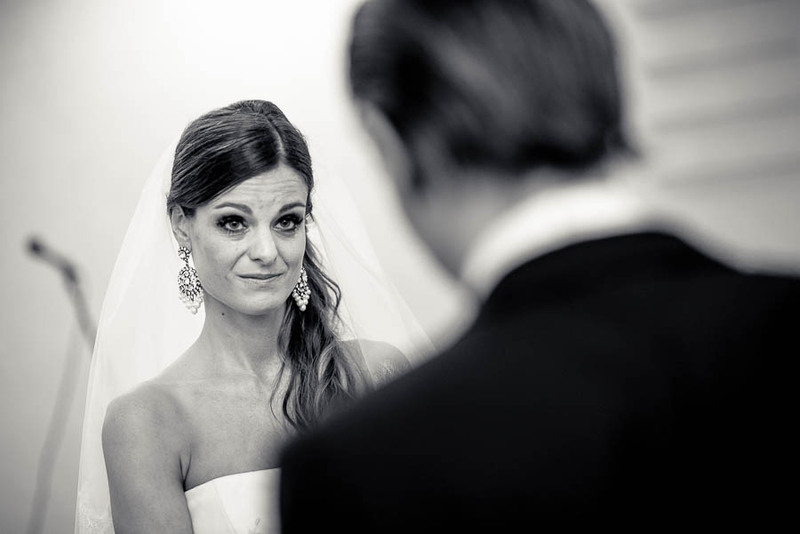 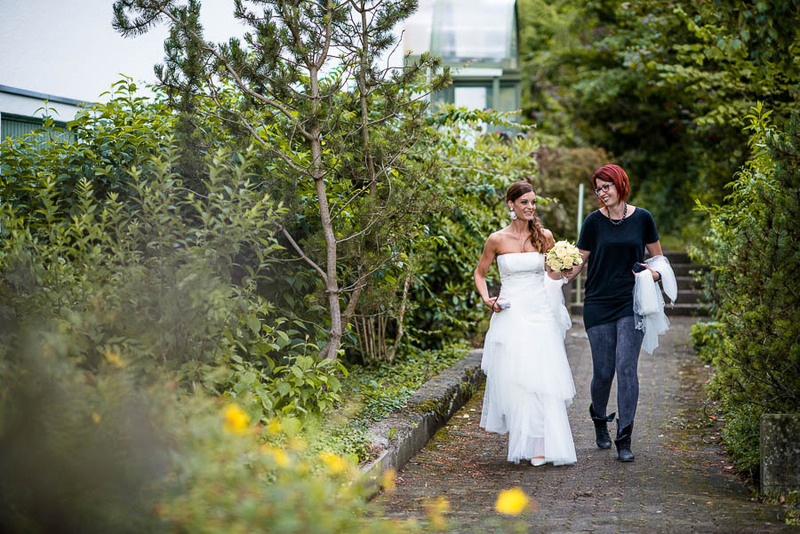 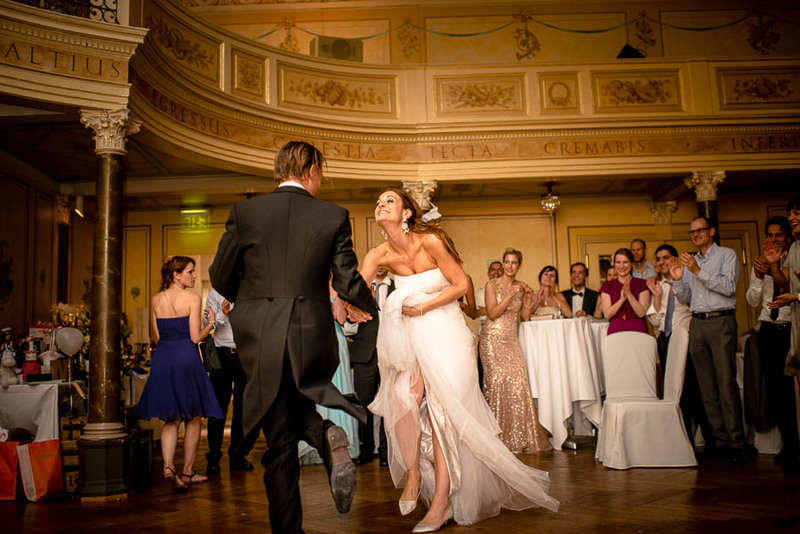 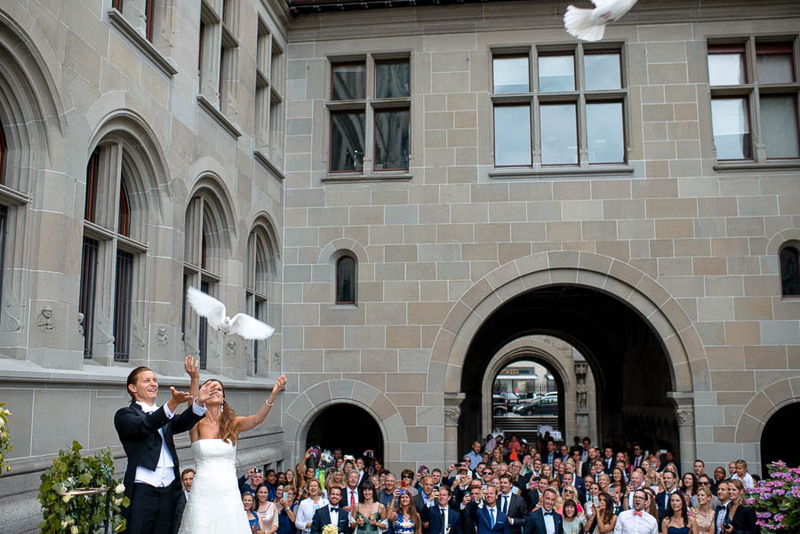 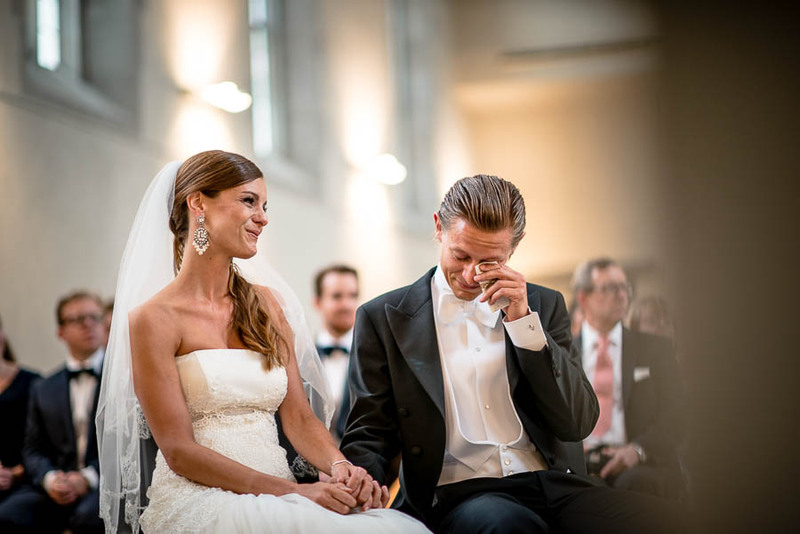 Destination wedding in Swiss, Marisa and Niklas were married in at Wasserkirche in Zurich! 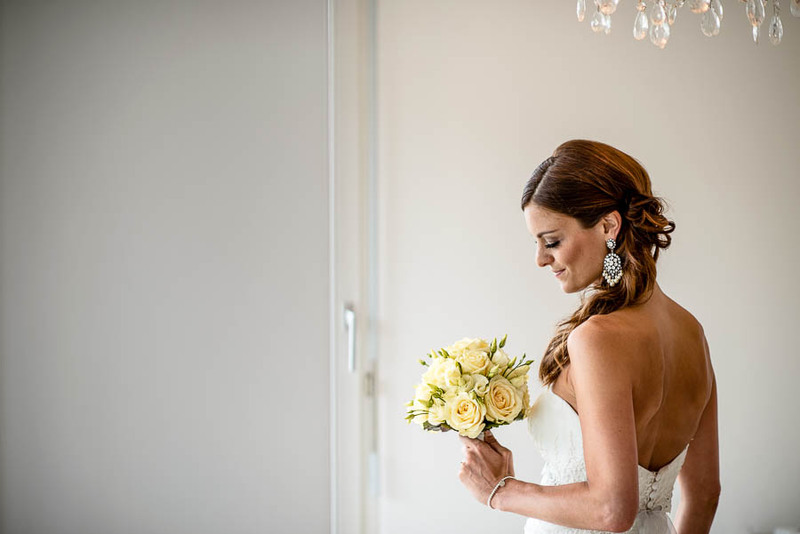 wedding with a lot of white details. 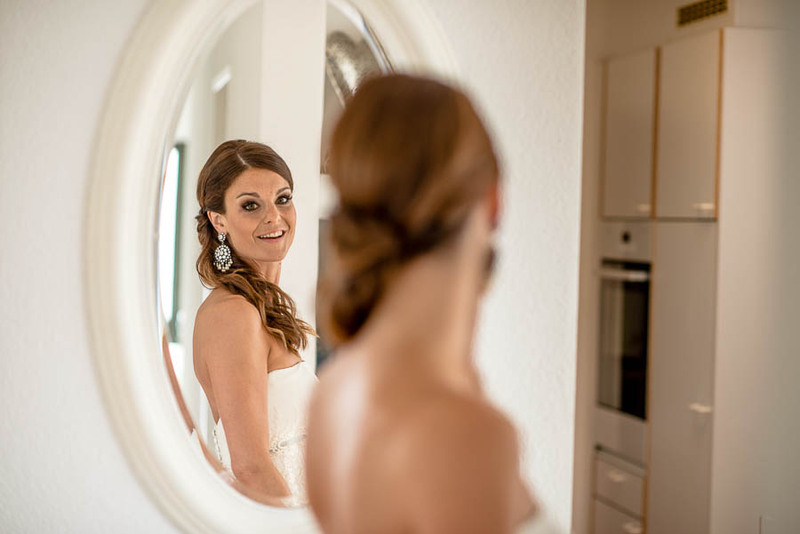 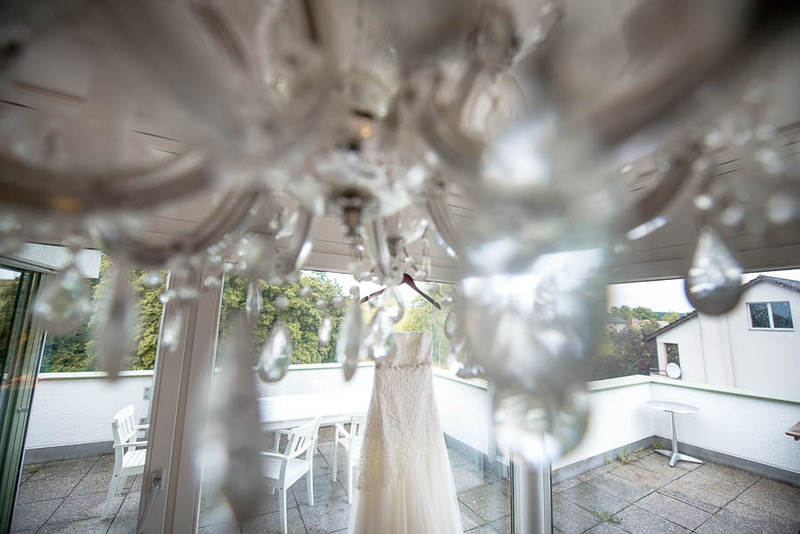 Getting ready in their lovely home for the bride, with nice design! 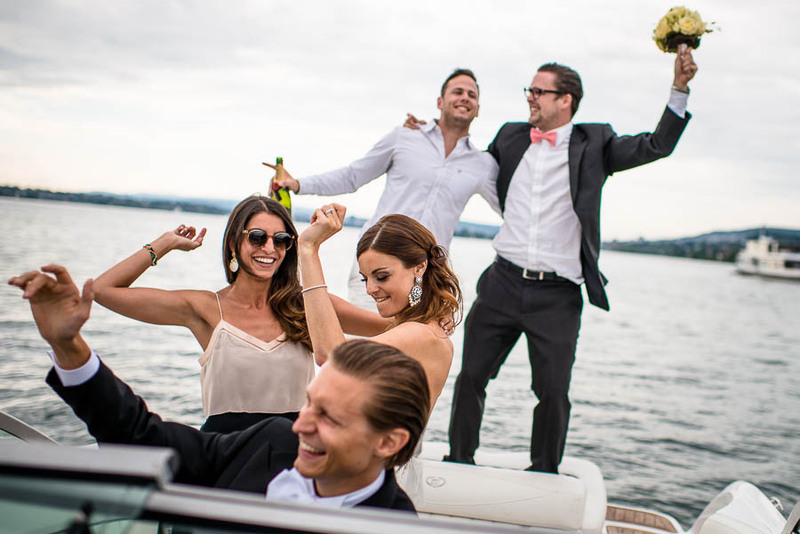 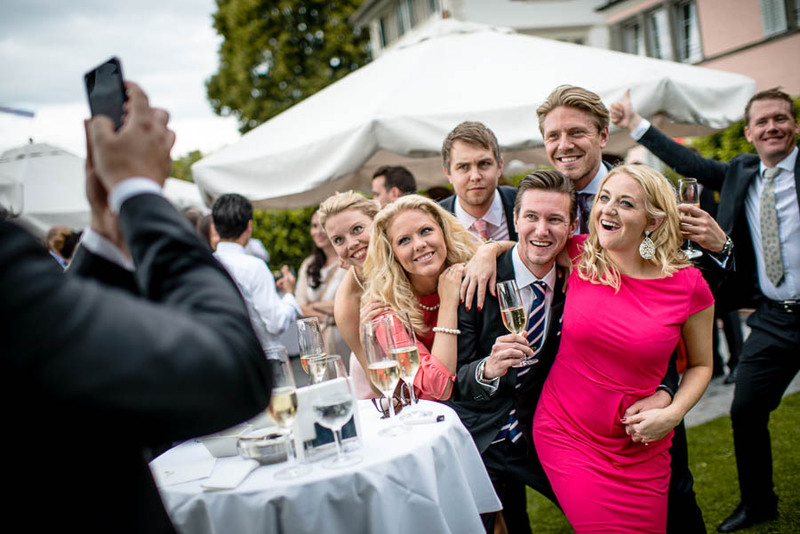 and at SeeHof Hotel on the lake for the Groom. 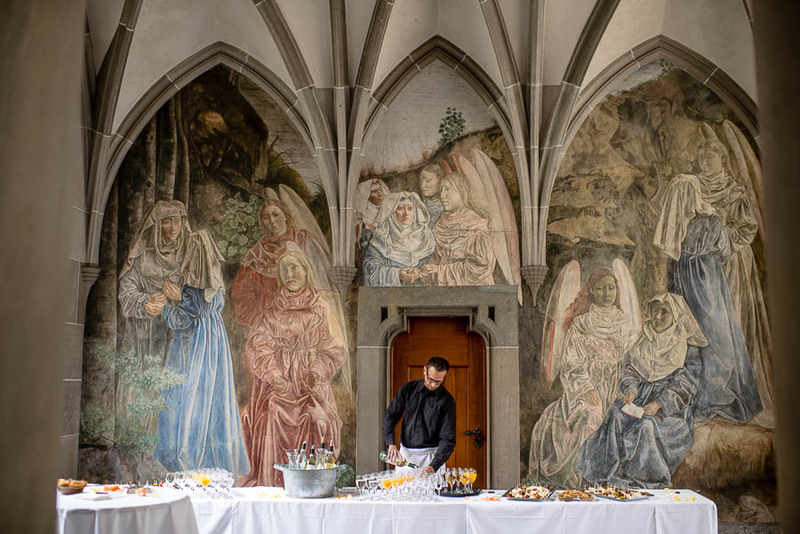 Aperitif in a Cathedral by Barfussbar in center of Zurich, and wedding venue at Romantik Seehotel Sonne in Zurich. 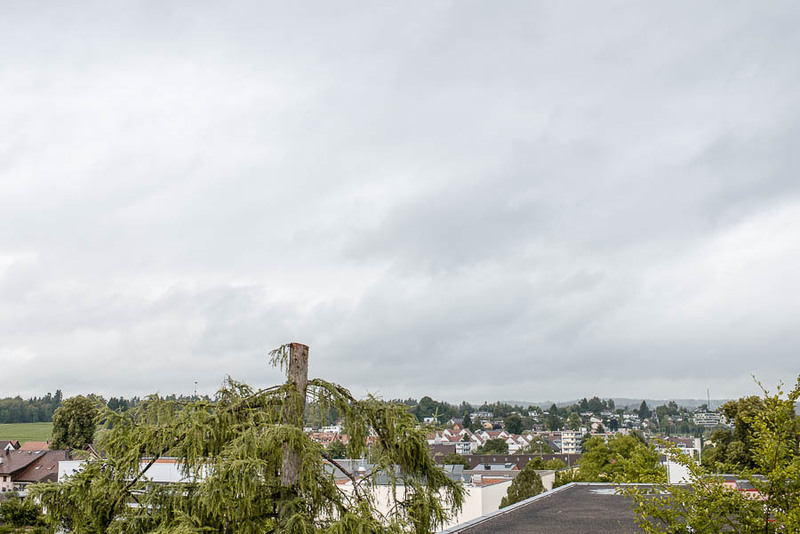 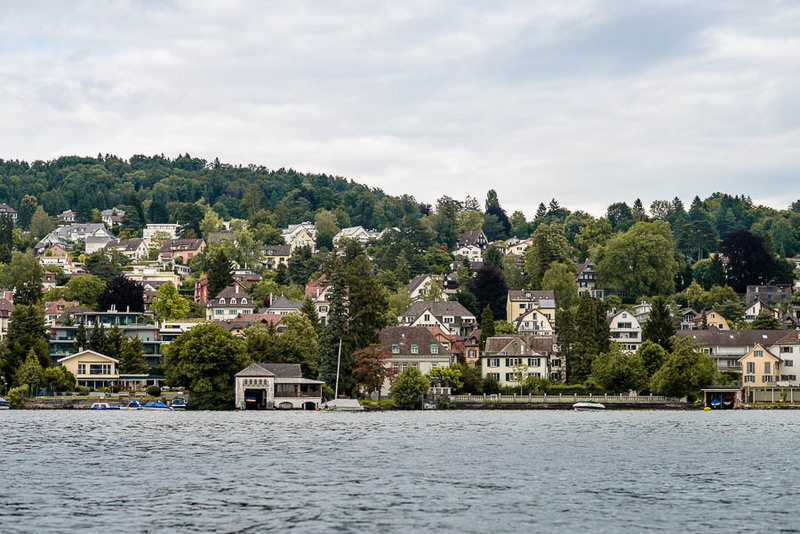 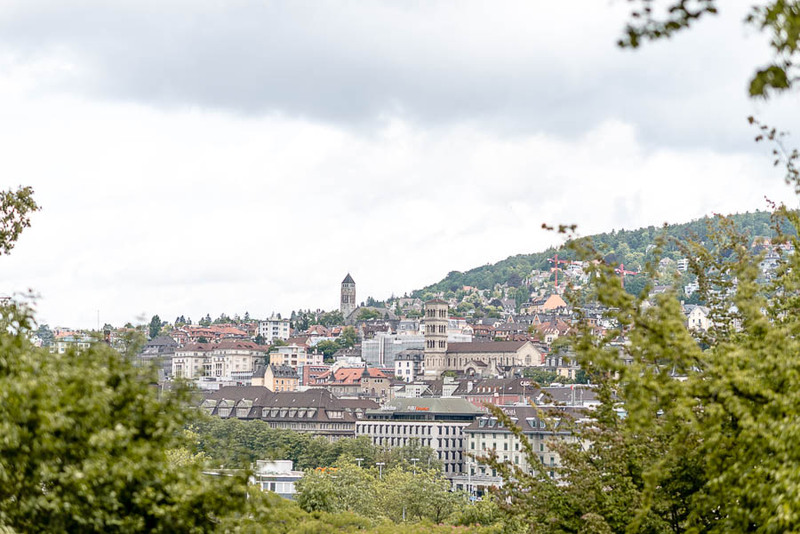 Beautiful tour for take some pictures in the ancient part of Zurich, and then we took a boat on the lake, with an amazing view of Üetliberg and surrounding Mountains. 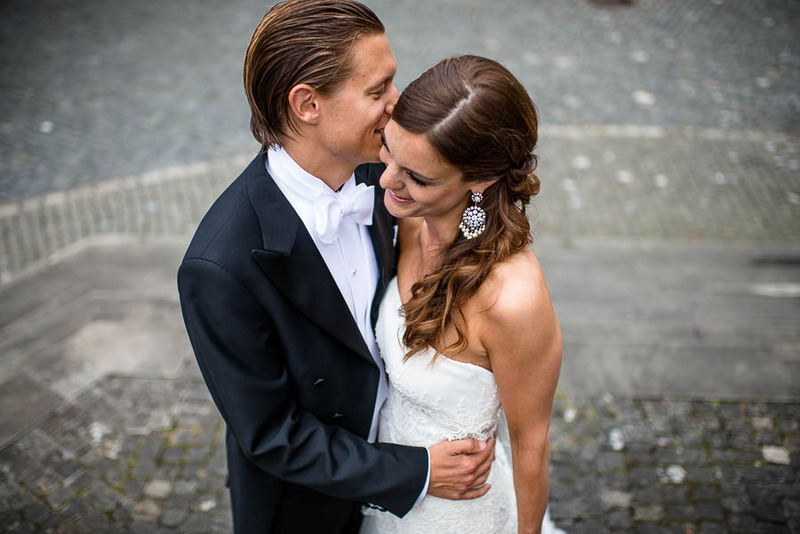 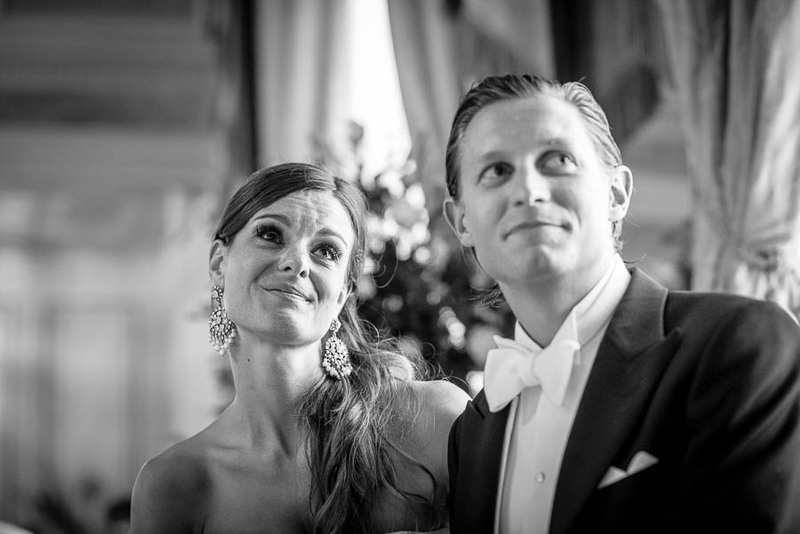 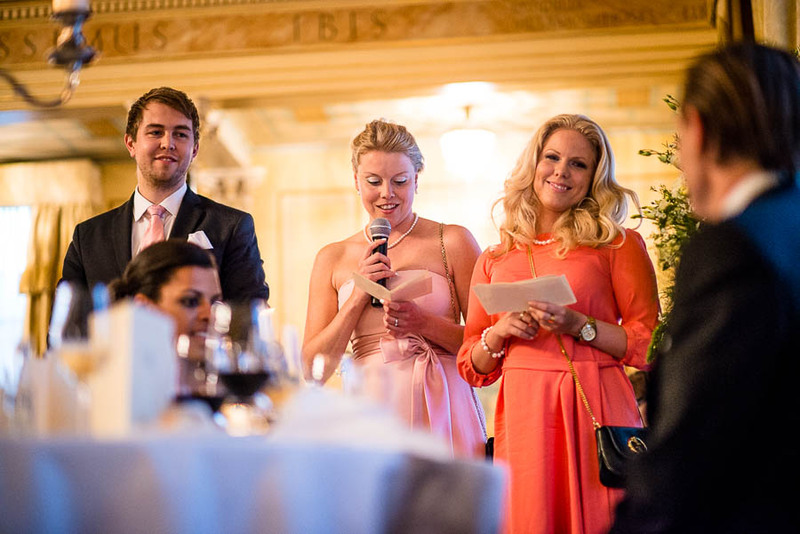 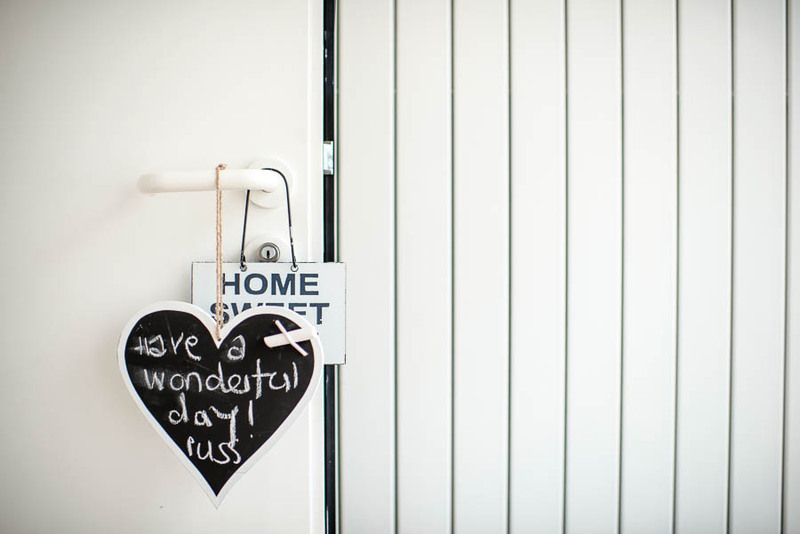 All perfectly organized by Marisa & Niklas. 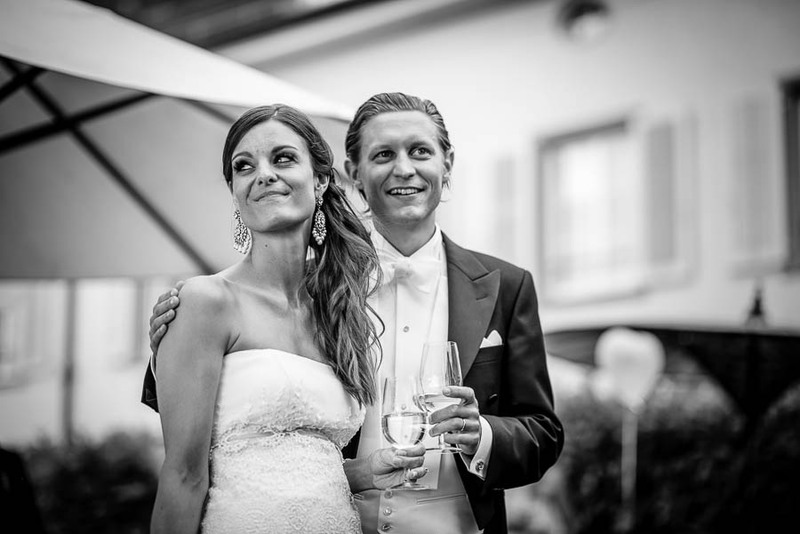 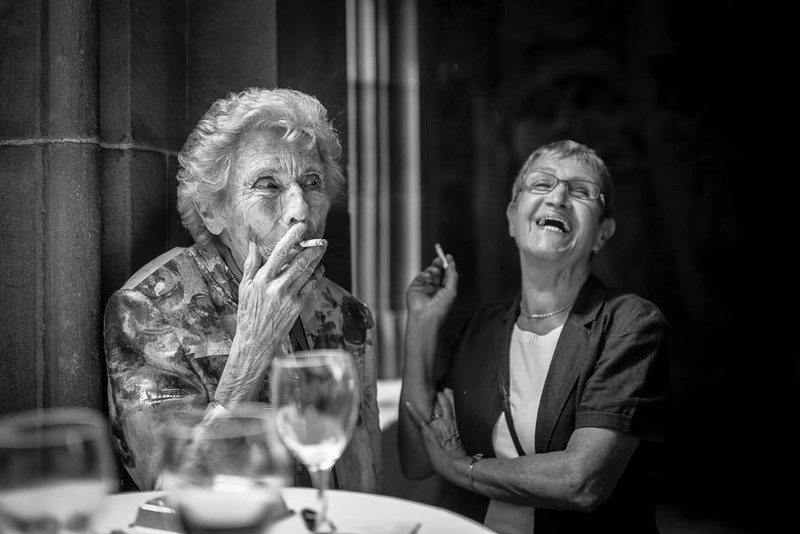 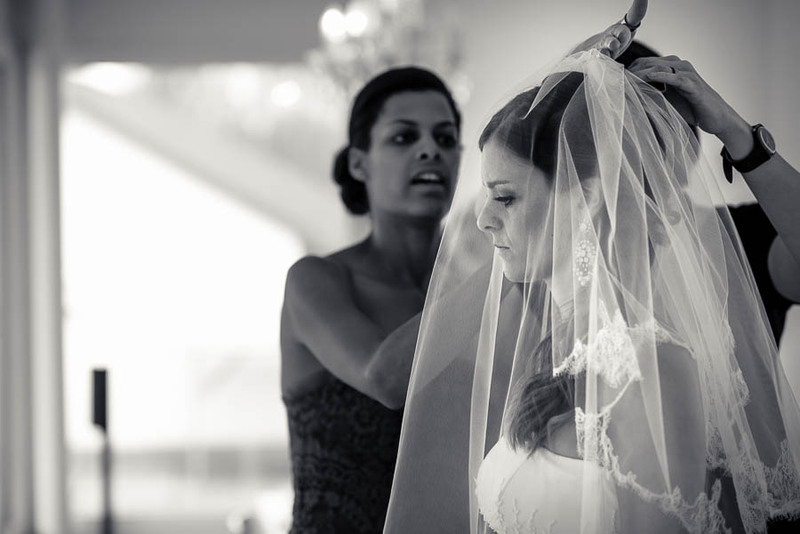 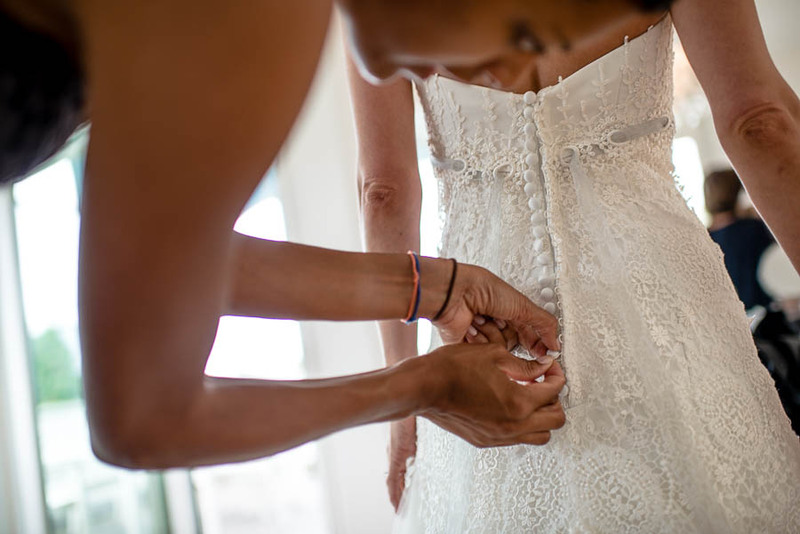 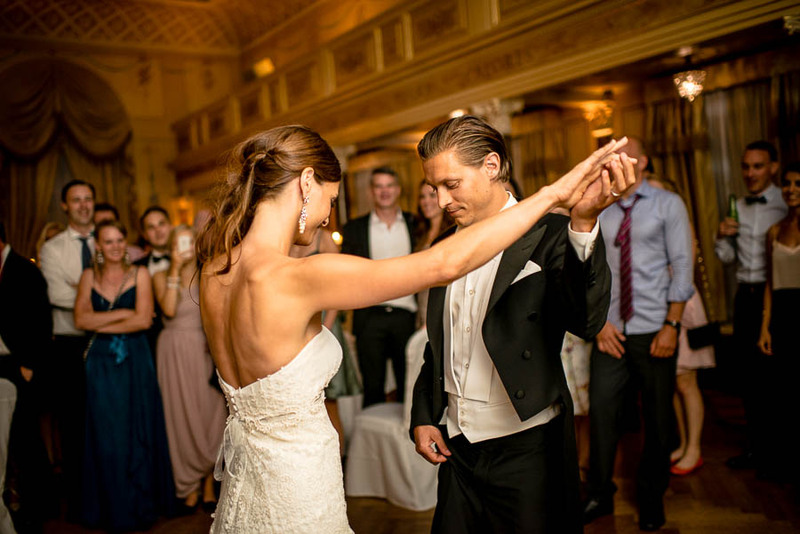 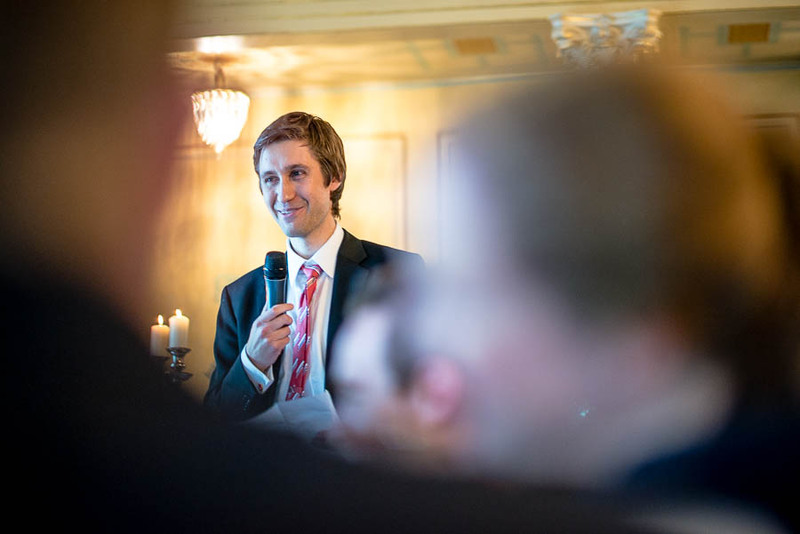 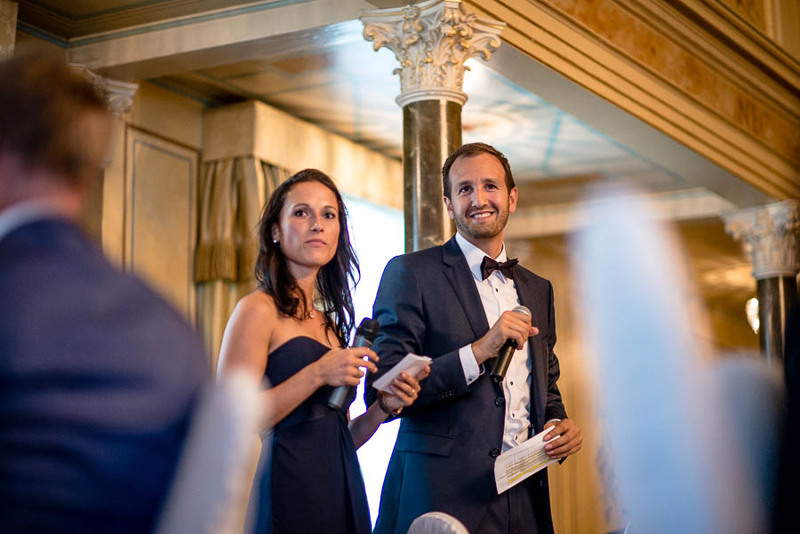 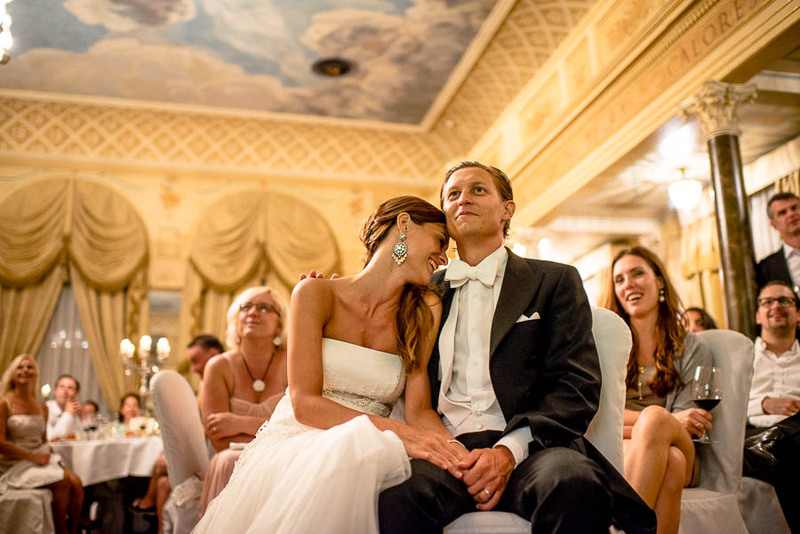 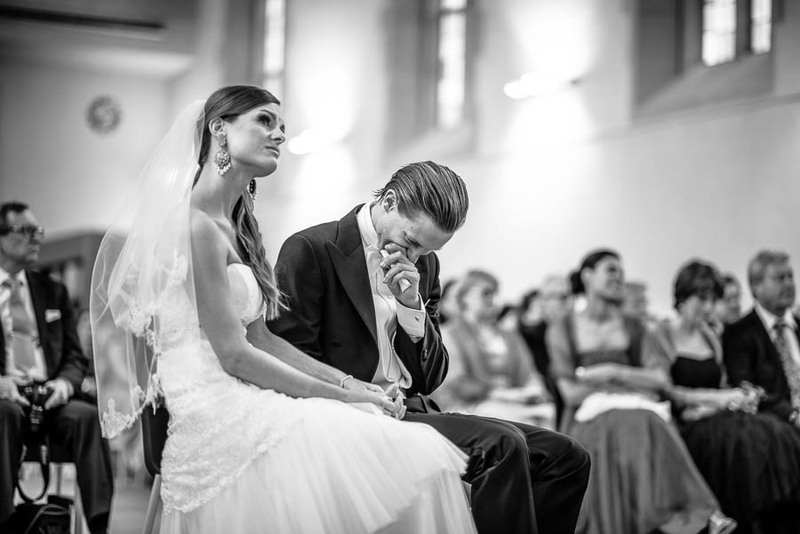 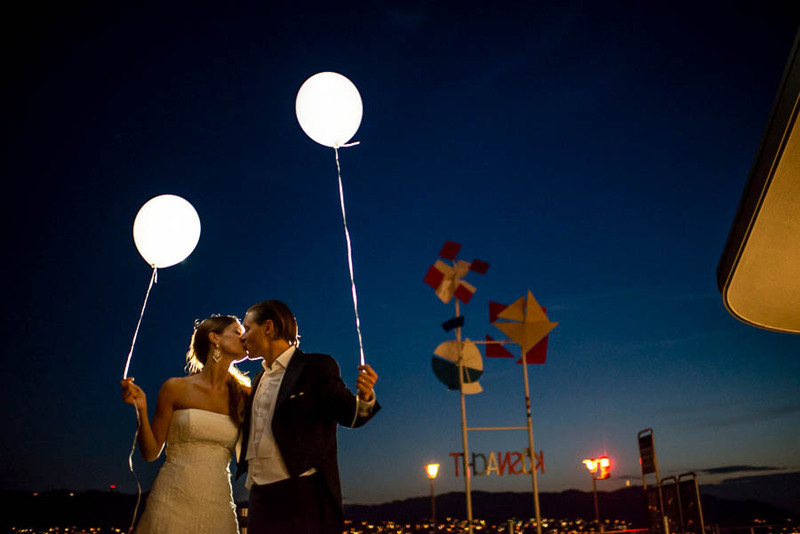 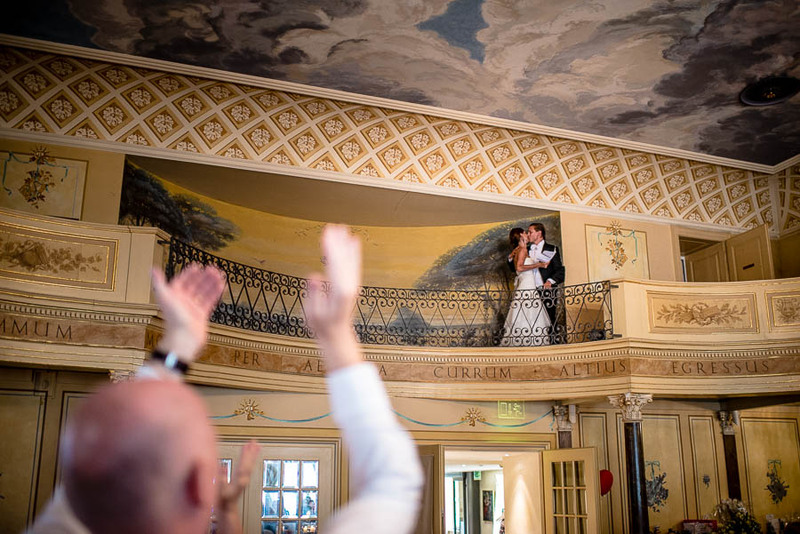 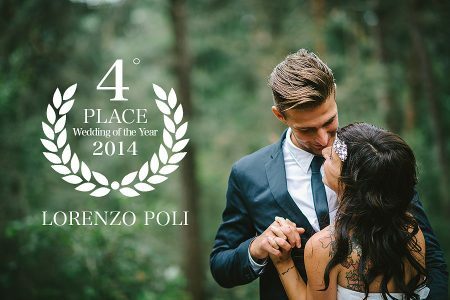 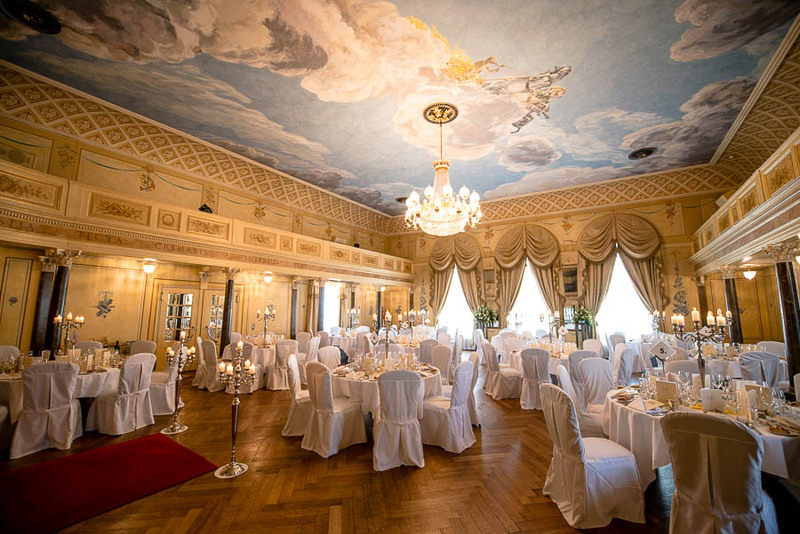 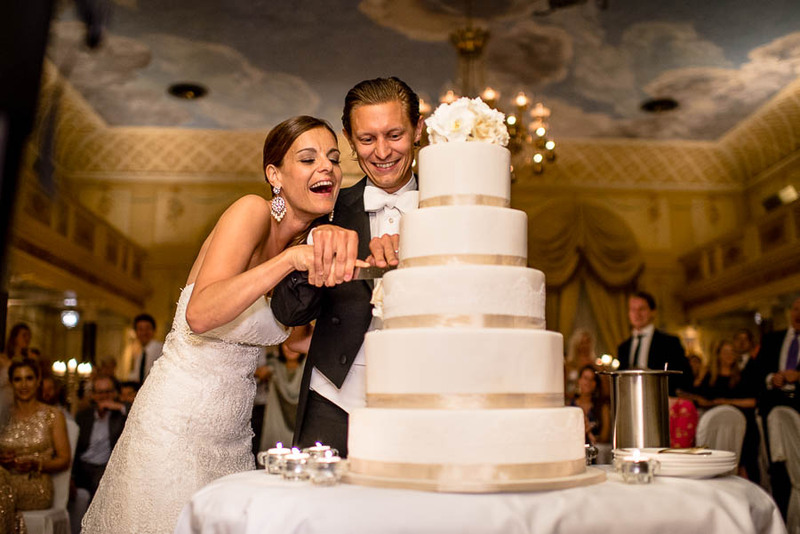 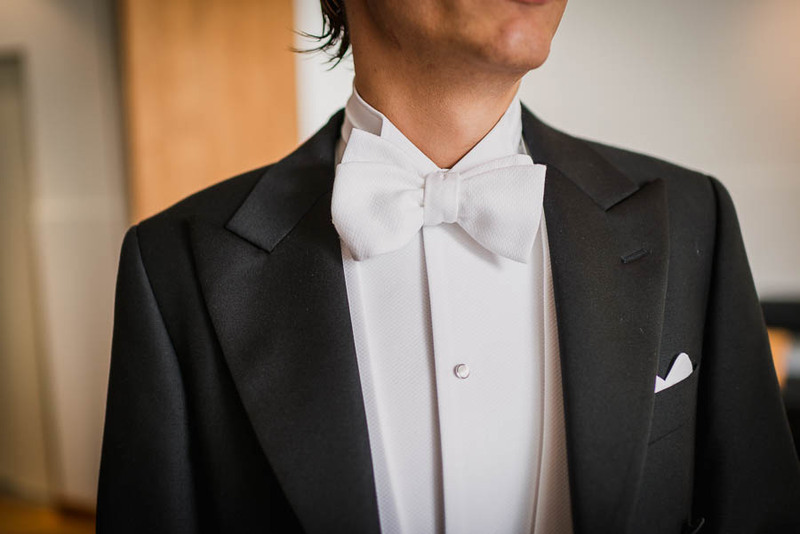 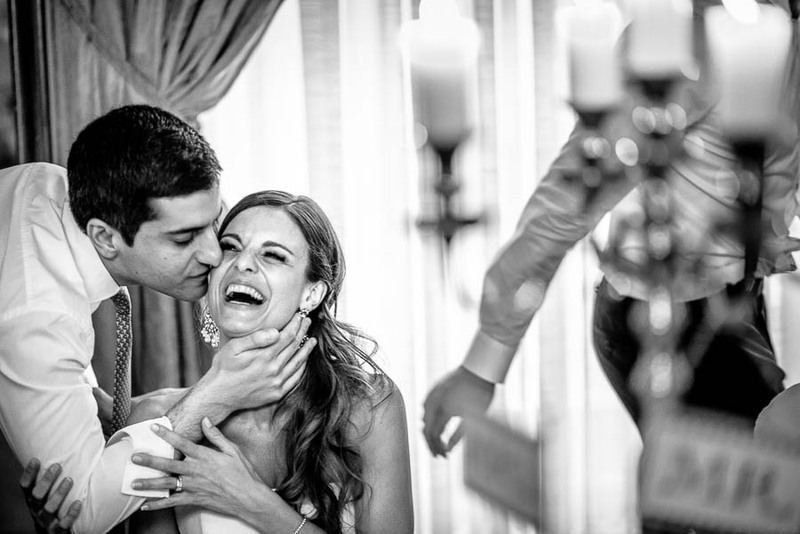 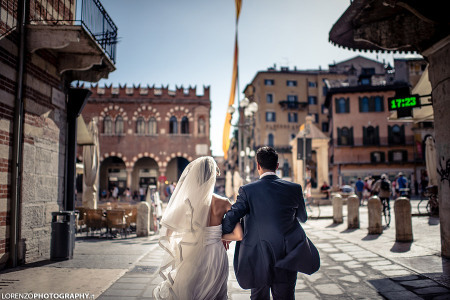 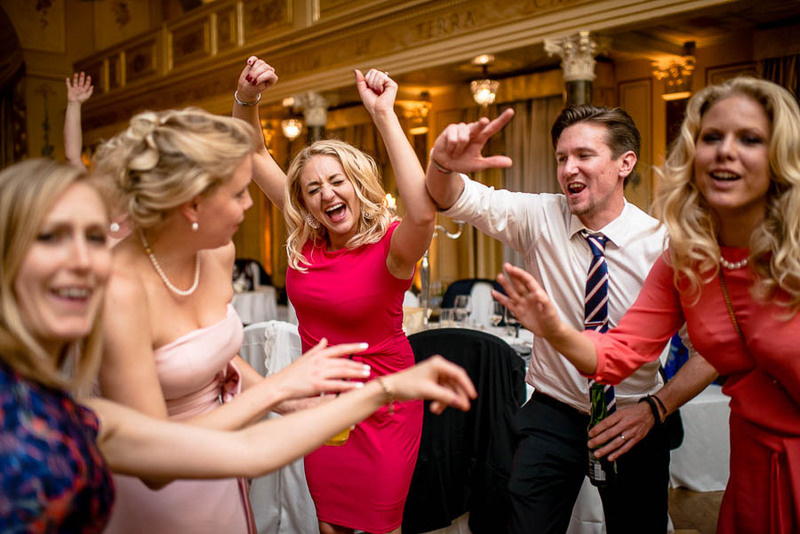 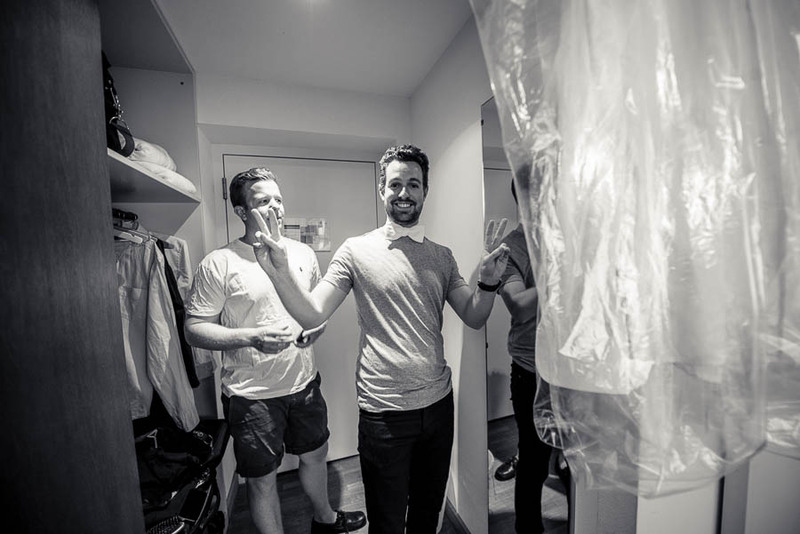 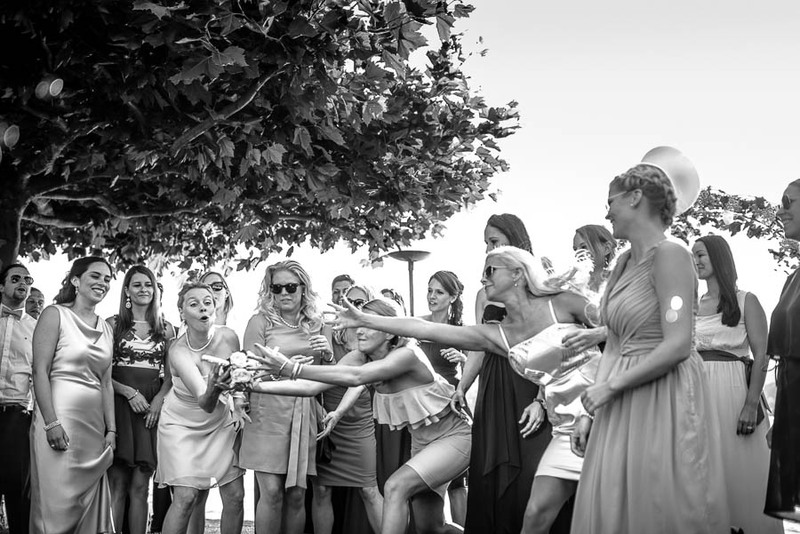 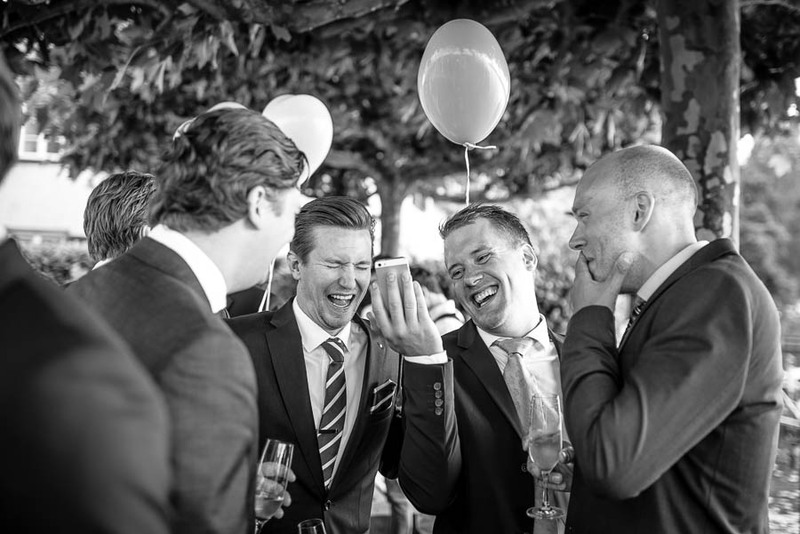 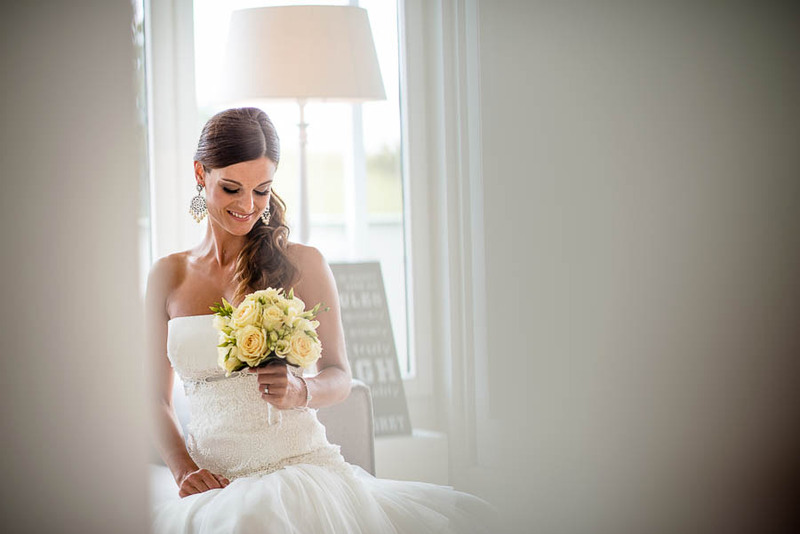 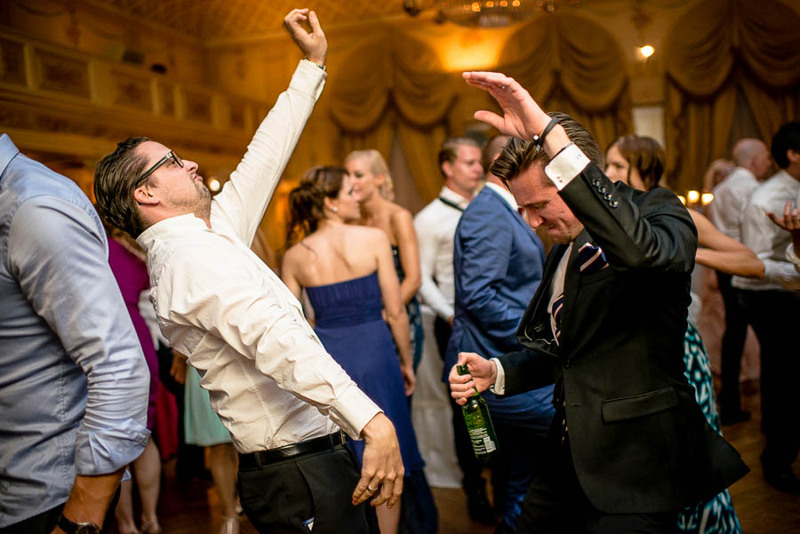 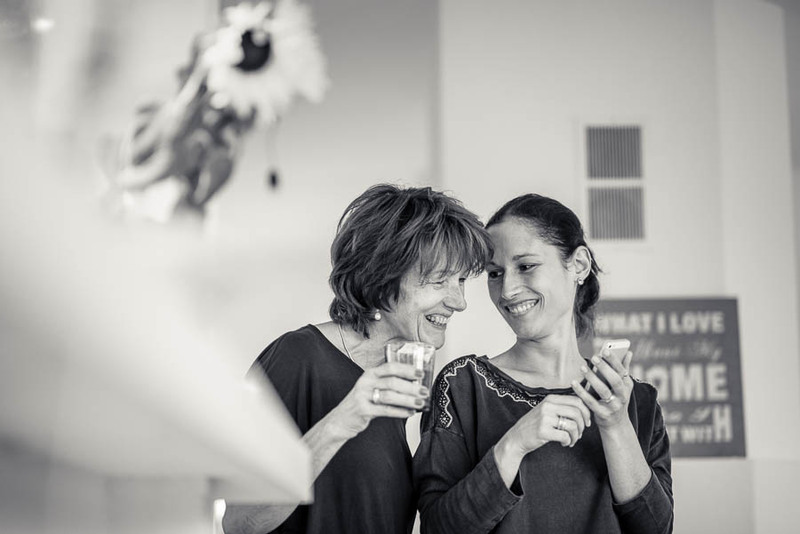 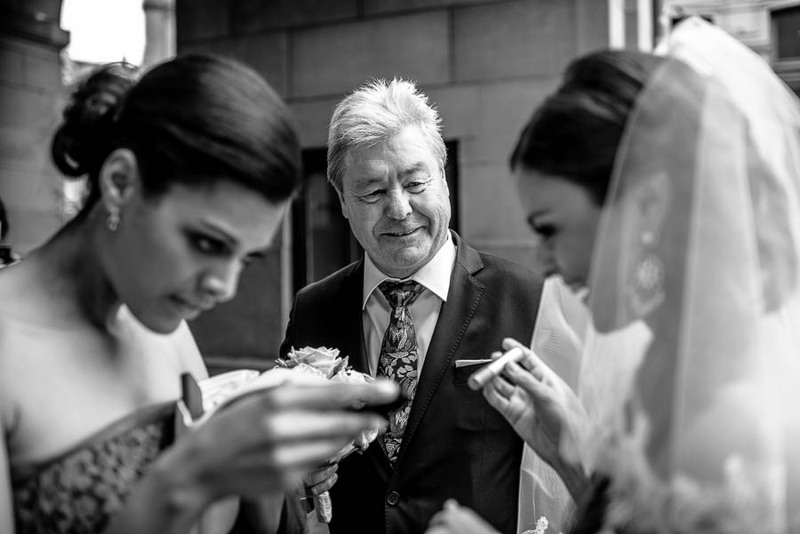 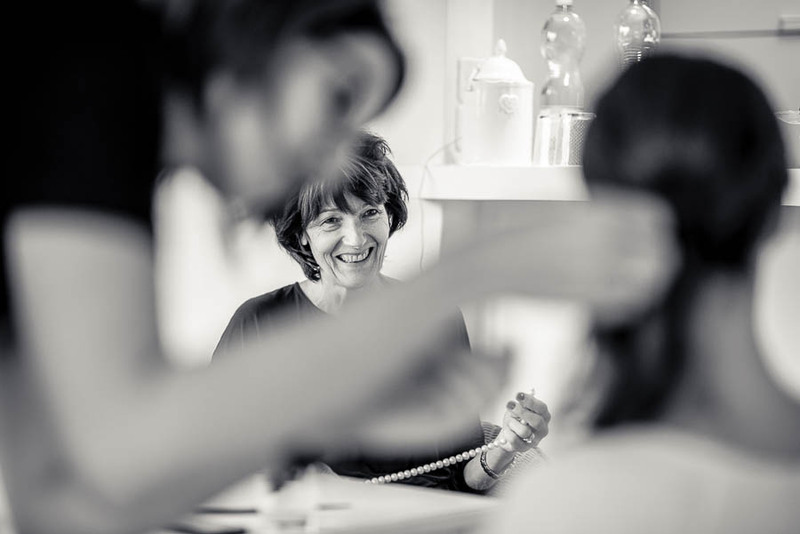 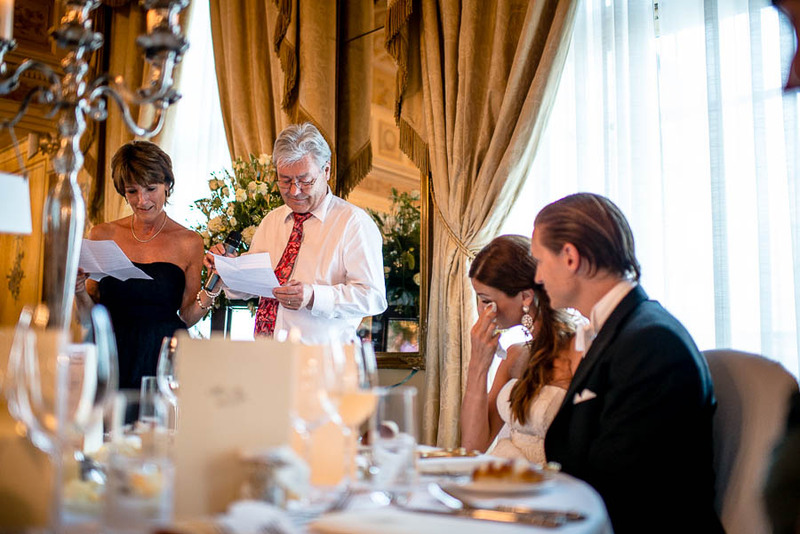 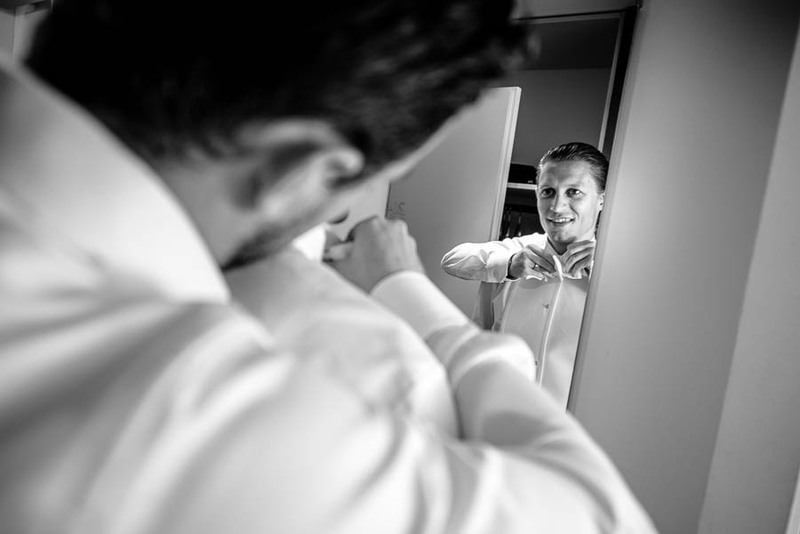 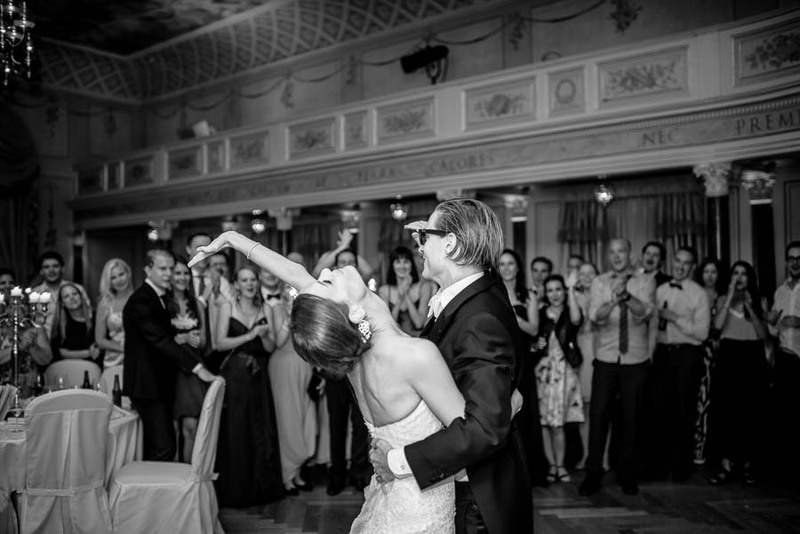 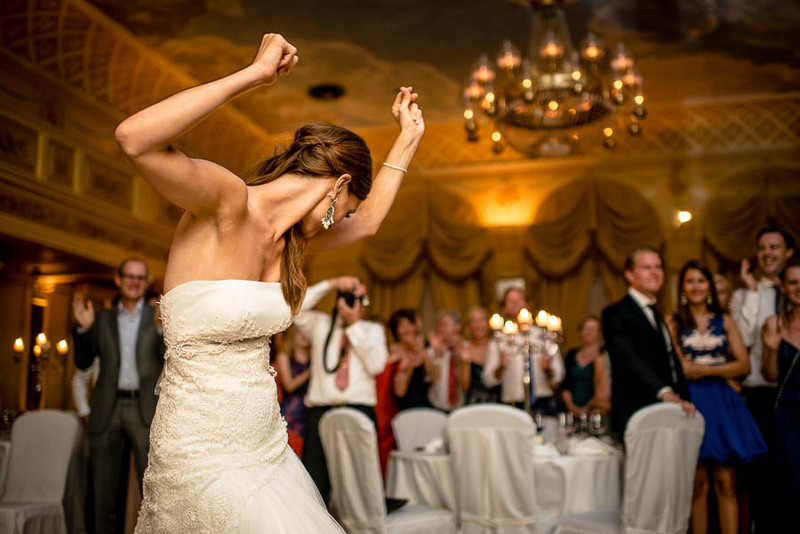 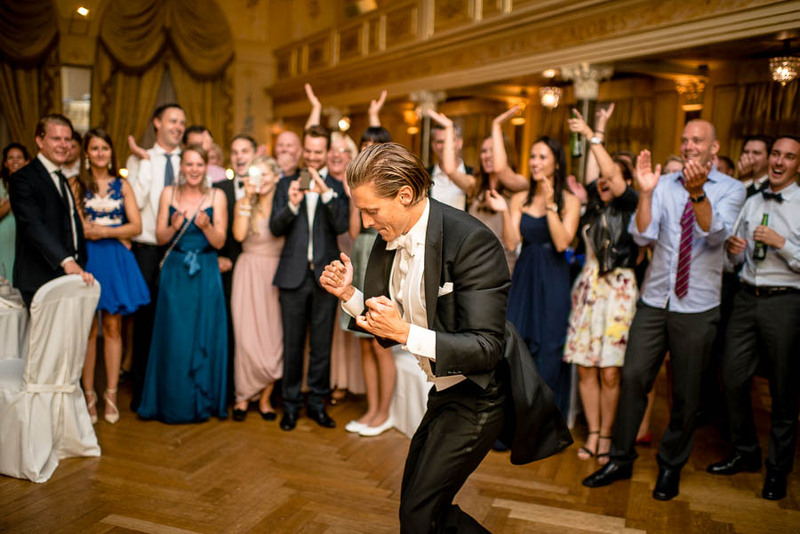 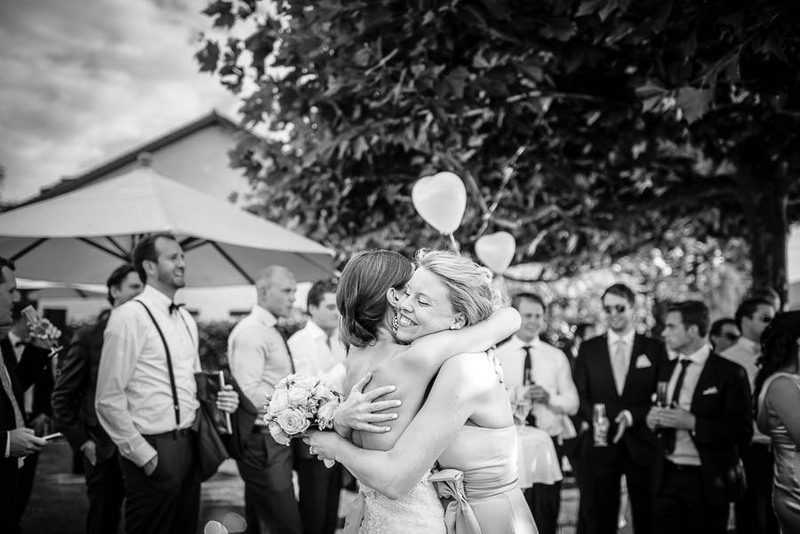 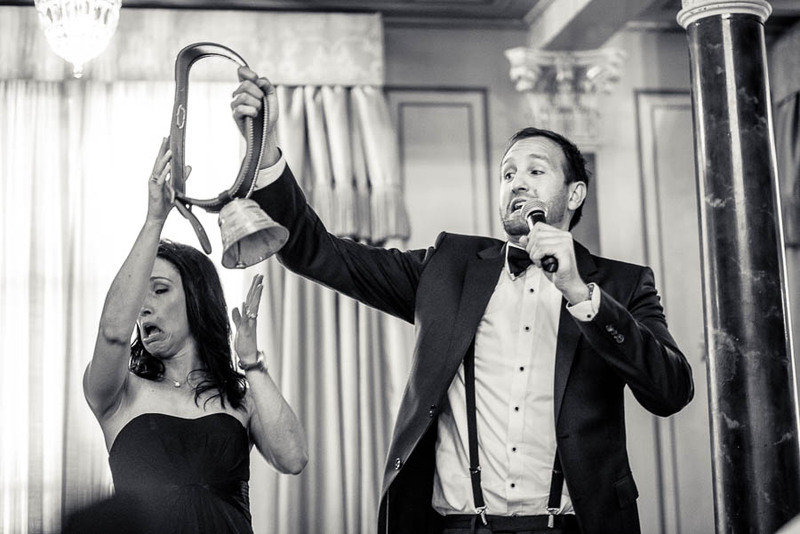 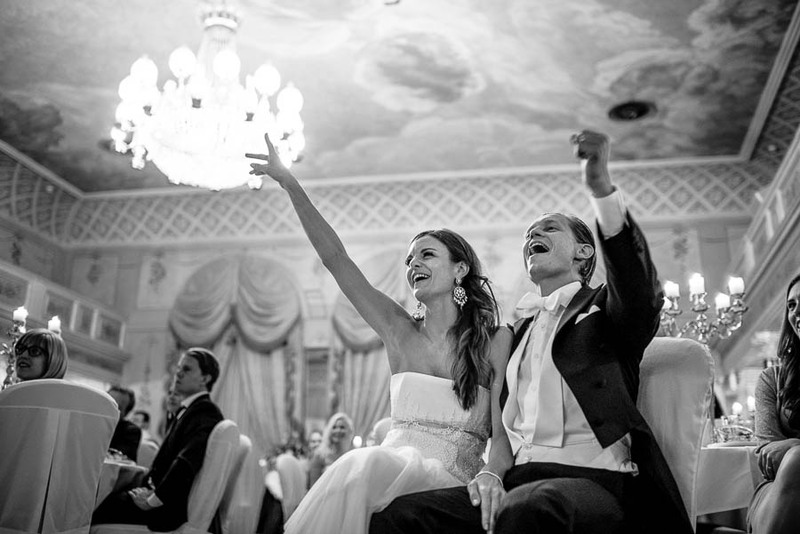 Thanks to Federico Valenzano for shoot this wedding with me. 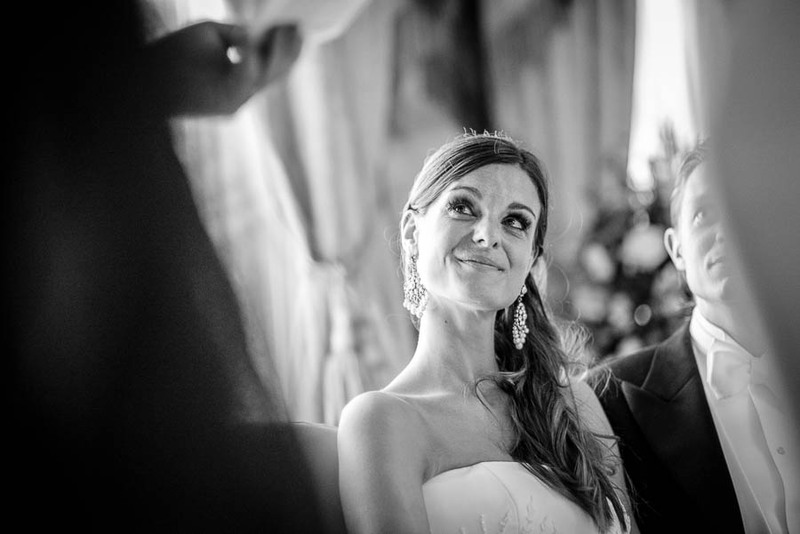 The pictures is a mix of my and Federico. 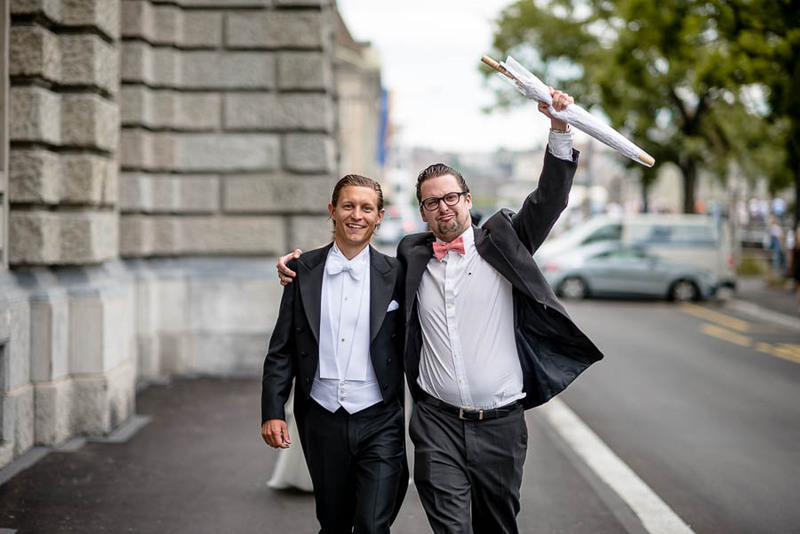 Also thanks to Jacopo, for his valuable help!